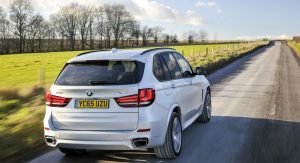 In a world where people buy big, heavy SUVs to travel short distances, this X5 might be the best one-car-to-do-it-all you were looking for; here’s why. 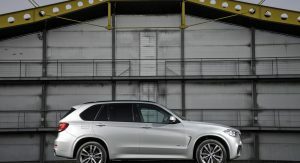 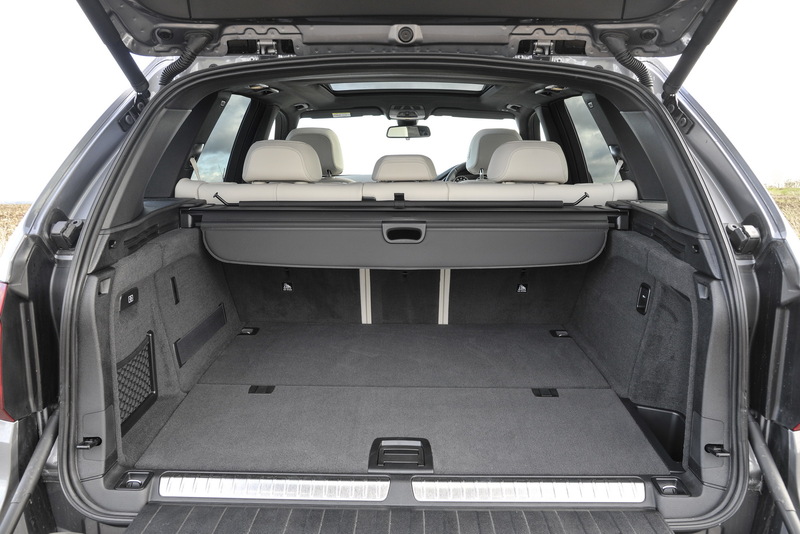 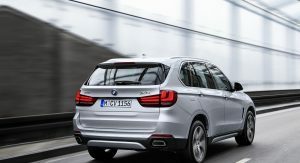 Cars like the BMW X5 xDrive40e are trying to satisfy two polar opposite needs in the motoring world: the necessity for less emissions and the public’s fondness of full-size SUVs. 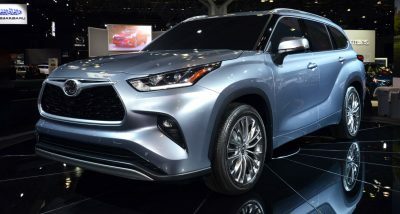 The concept of an environmental friendly full-sized SUV took off when Lexus threw the first RX with a hybrid powertrain in the market, with every major player following the trend since then. 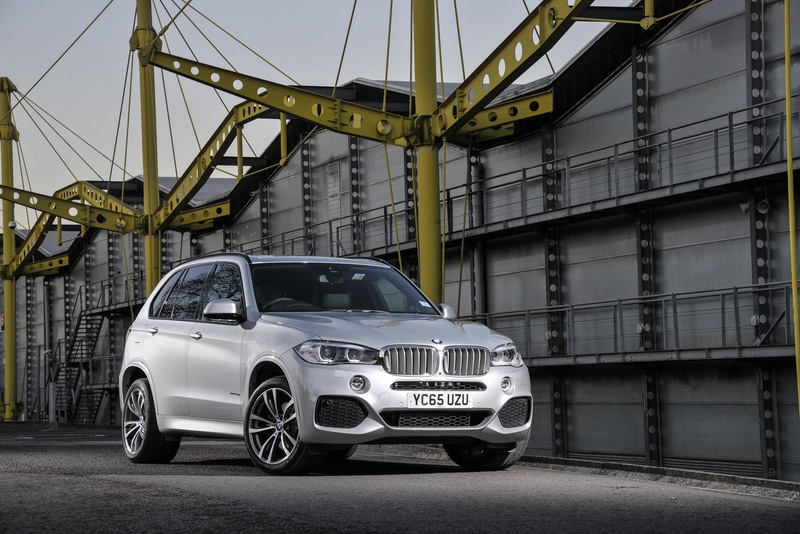 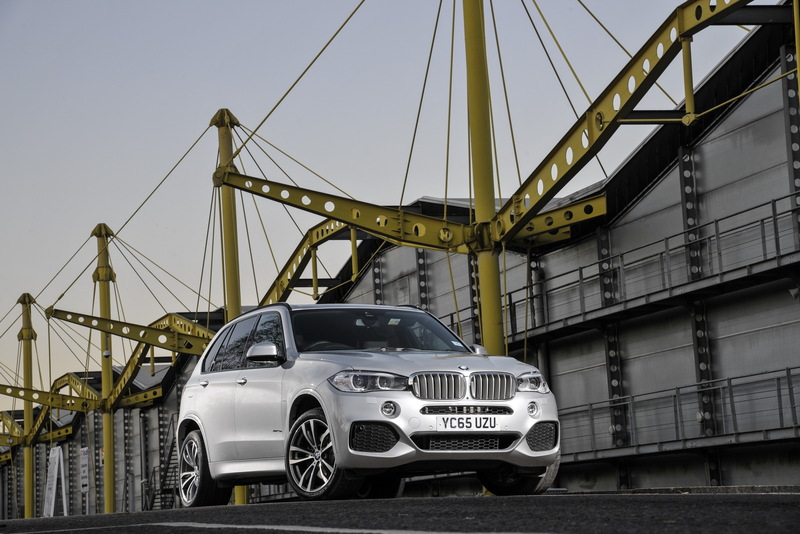 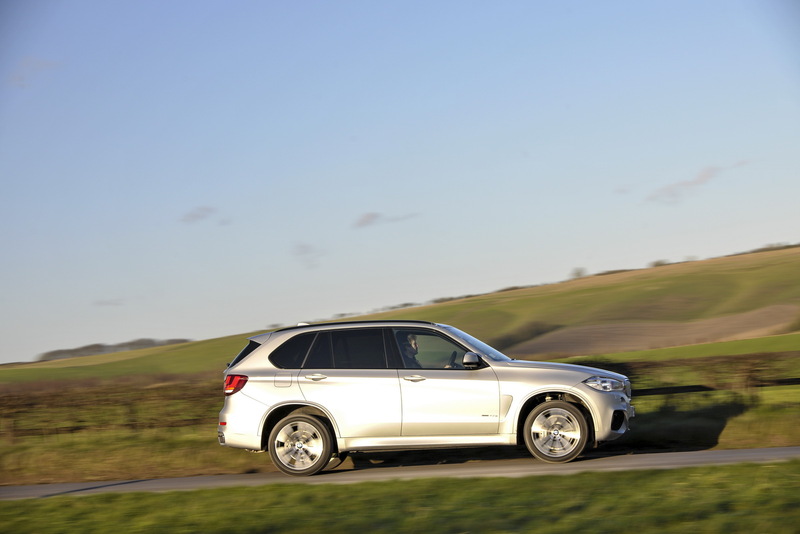 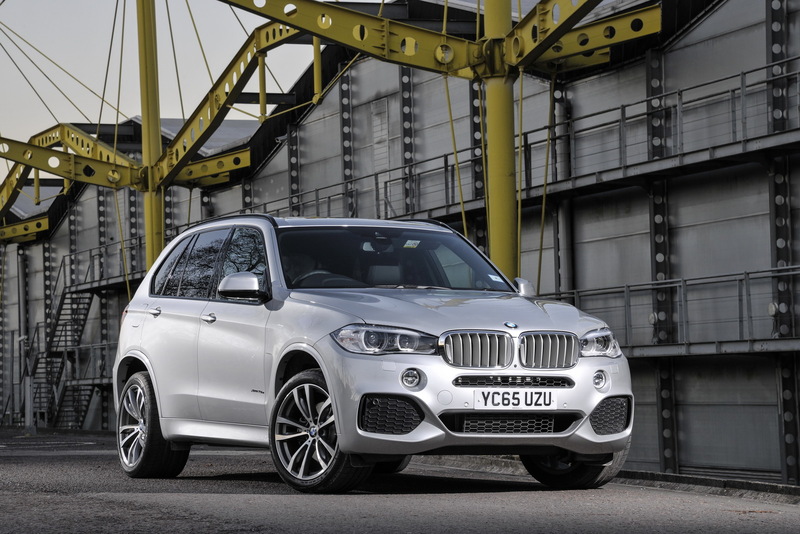 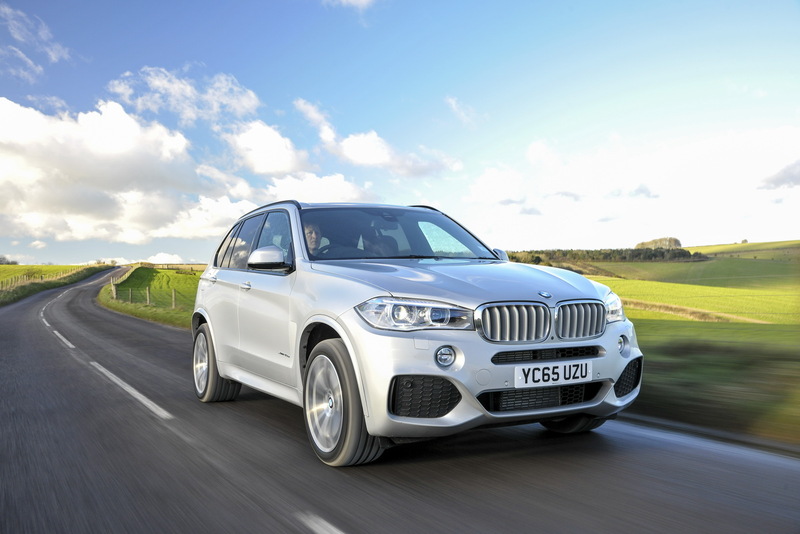 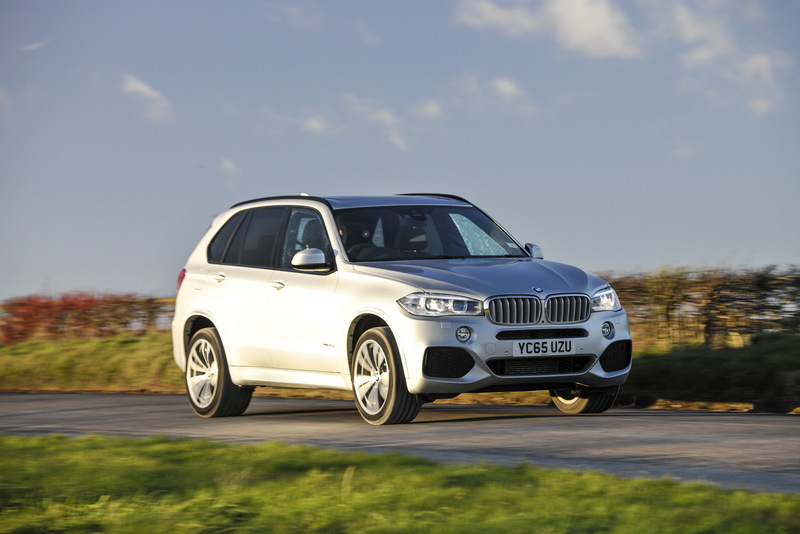 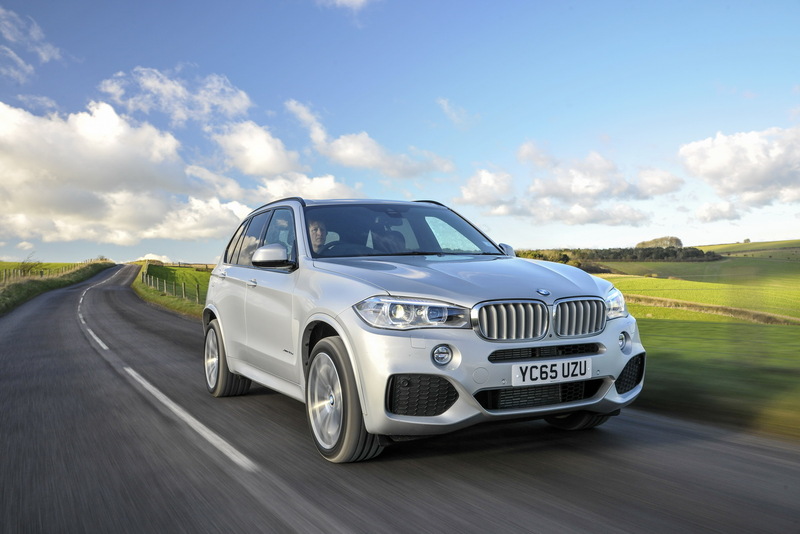 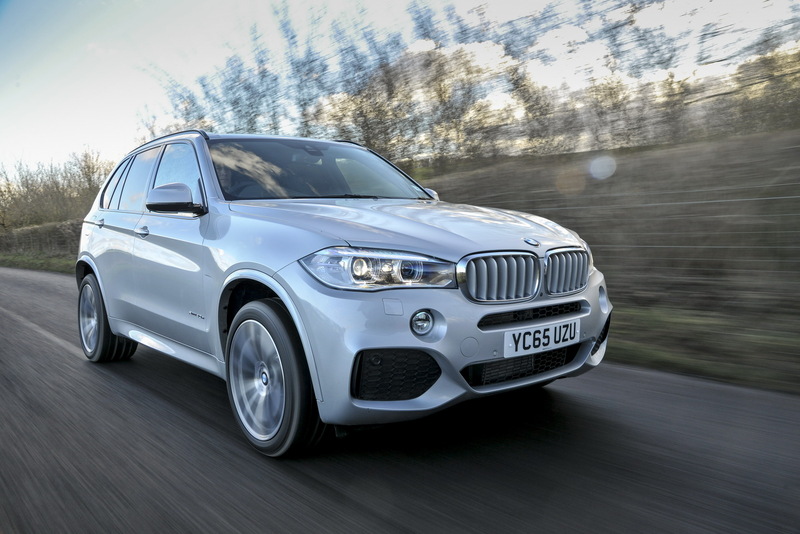 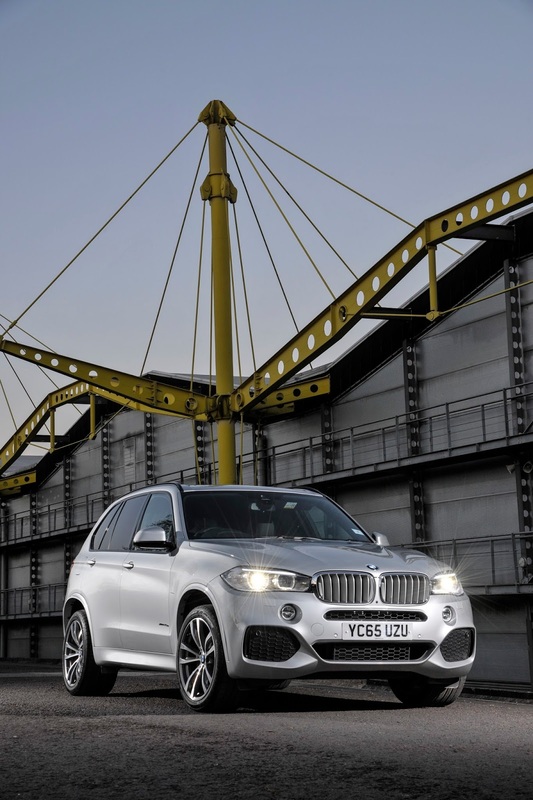 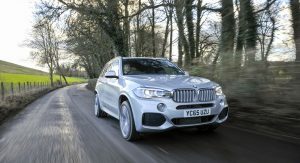 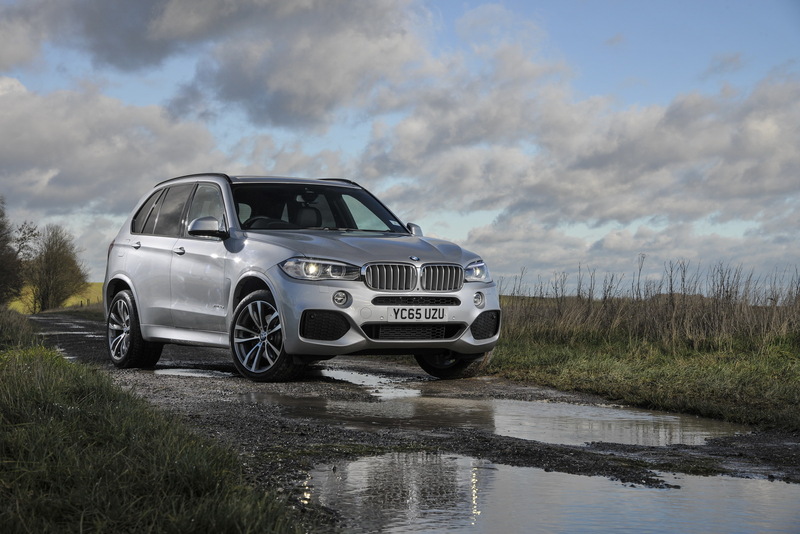 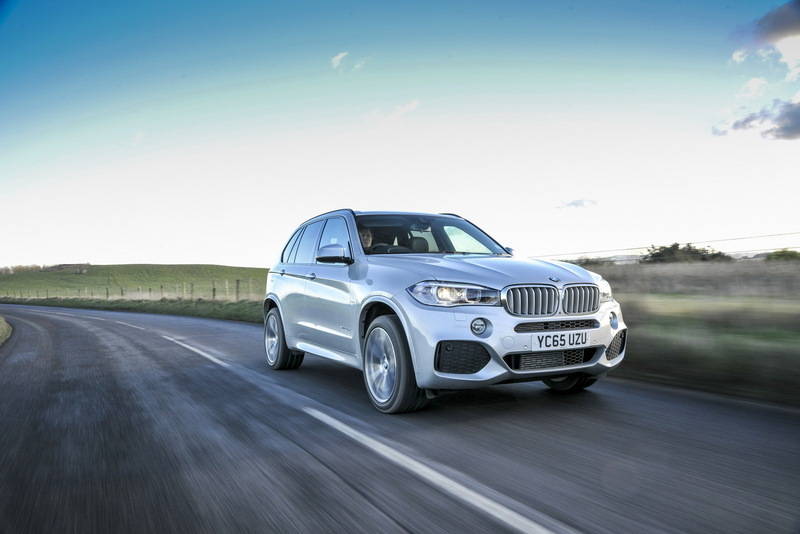 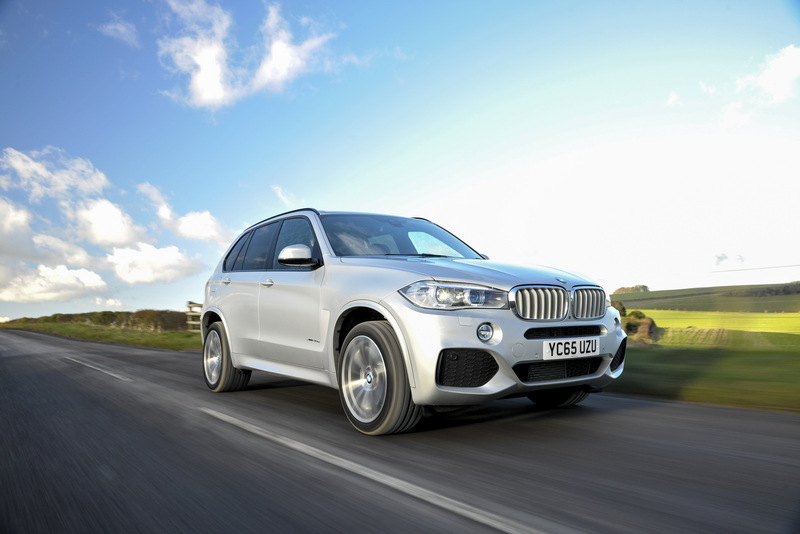 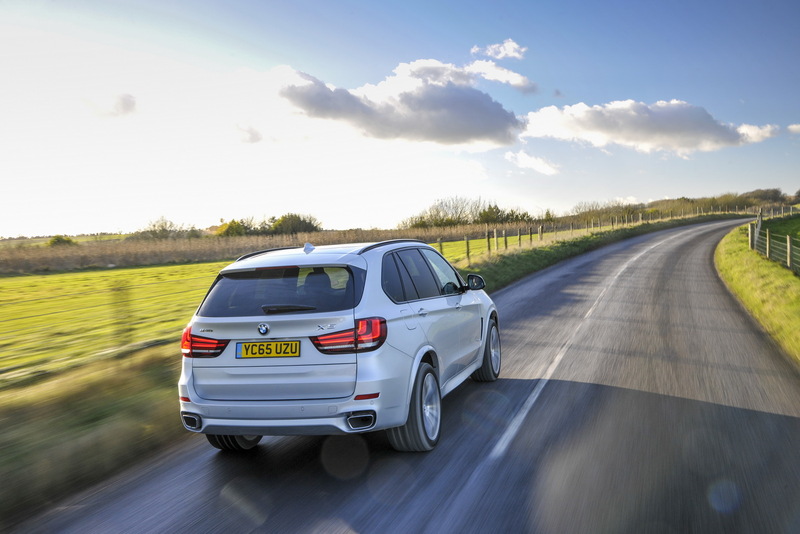 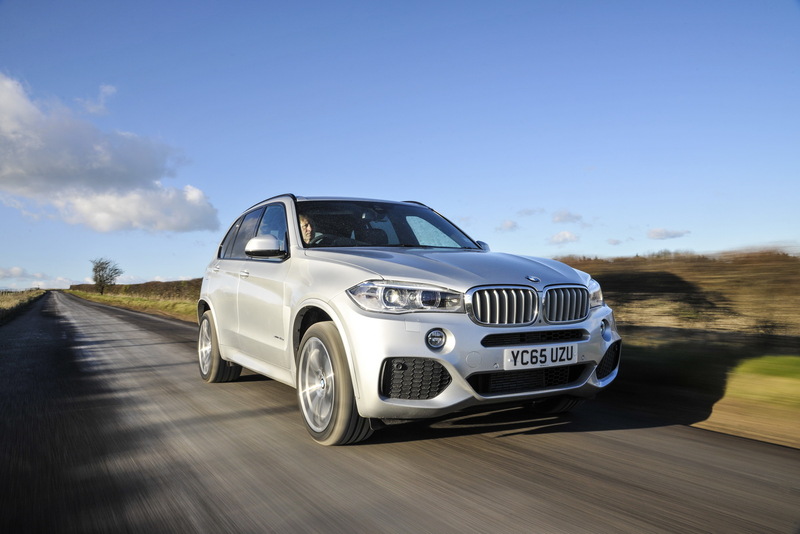 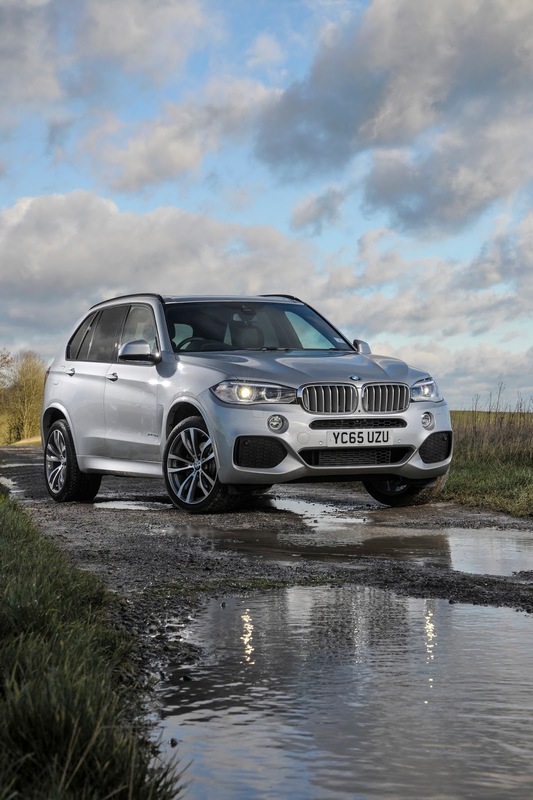 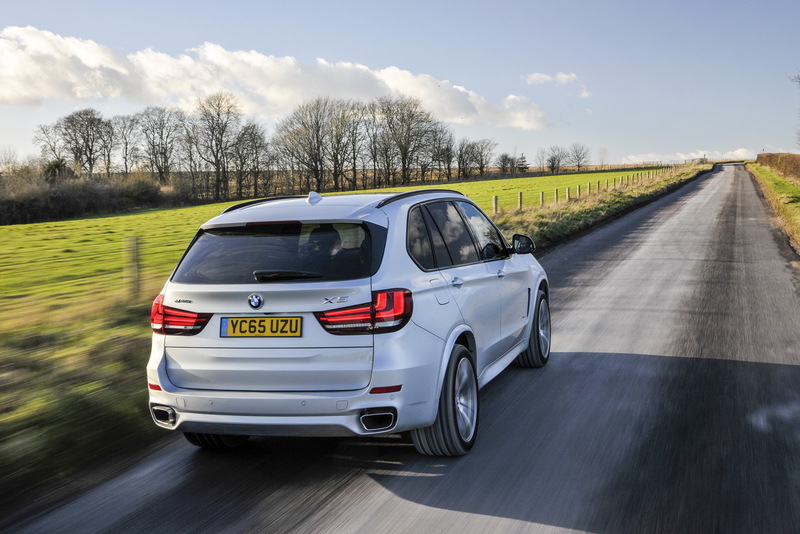 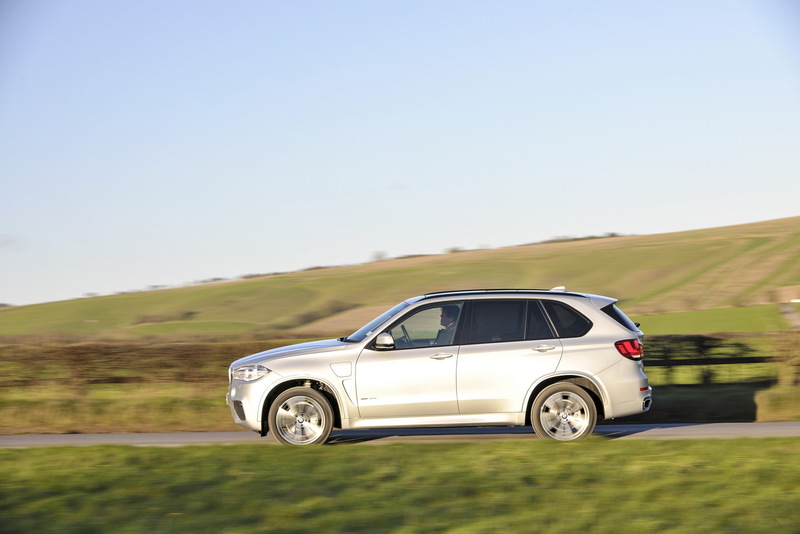 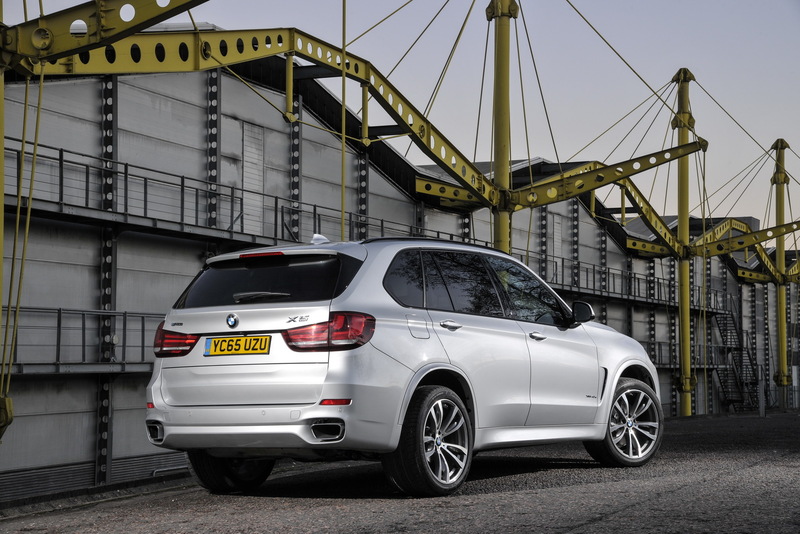 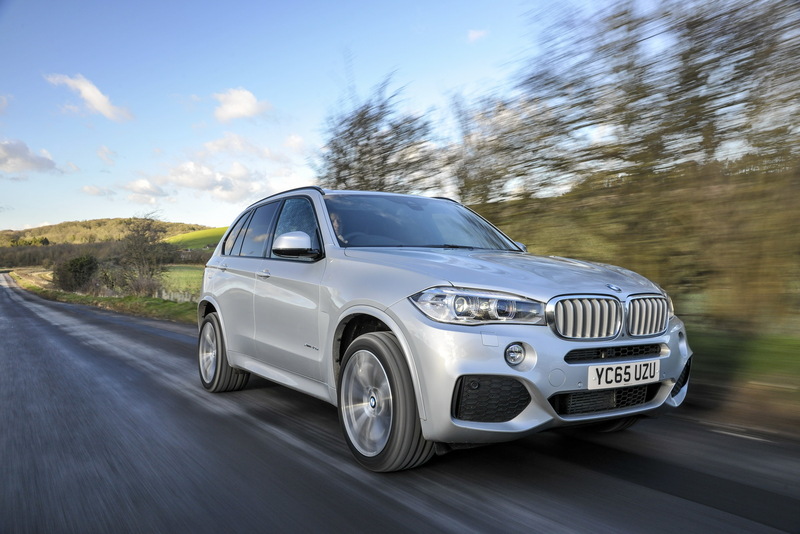 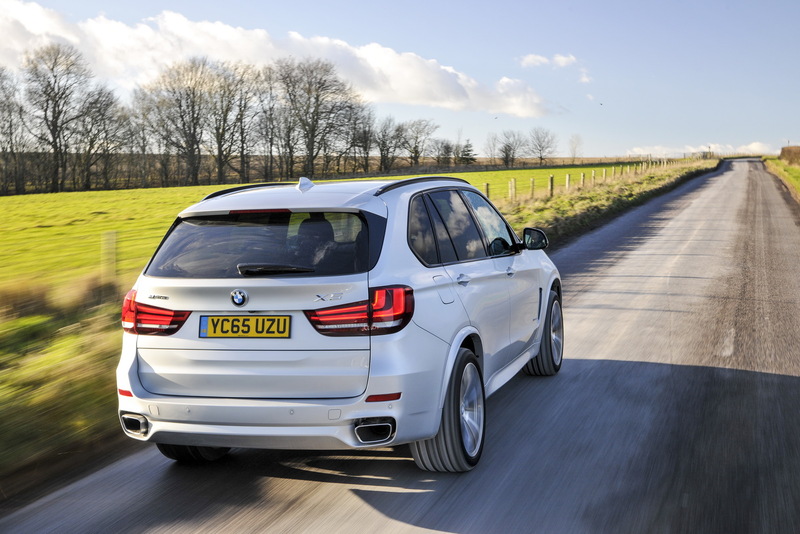 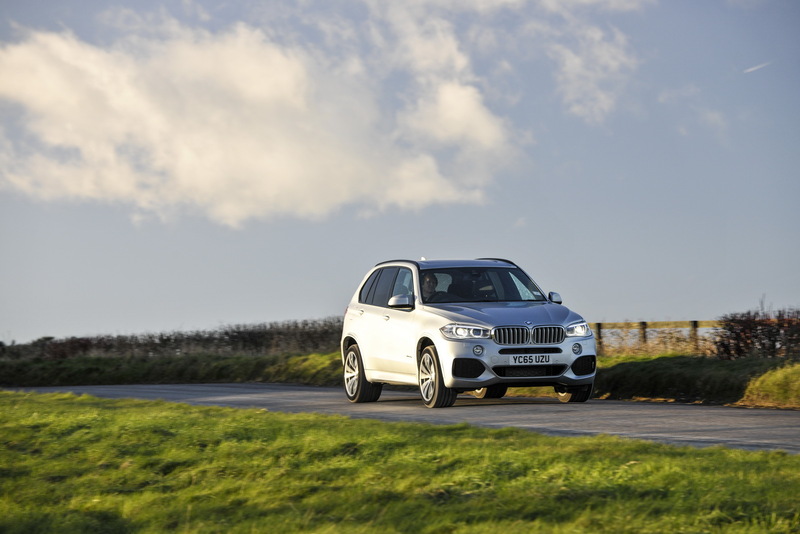 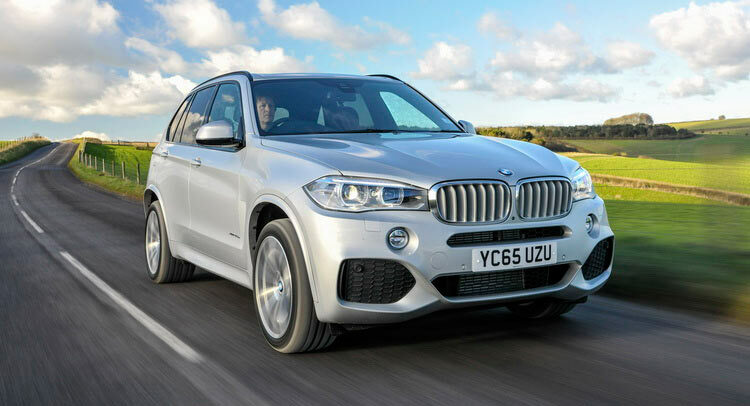 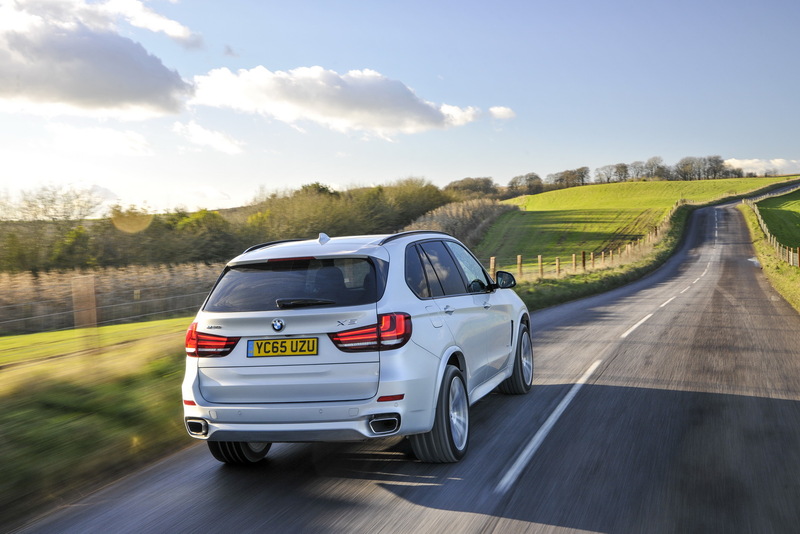 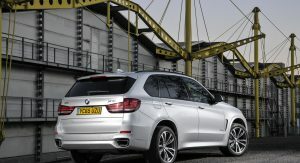 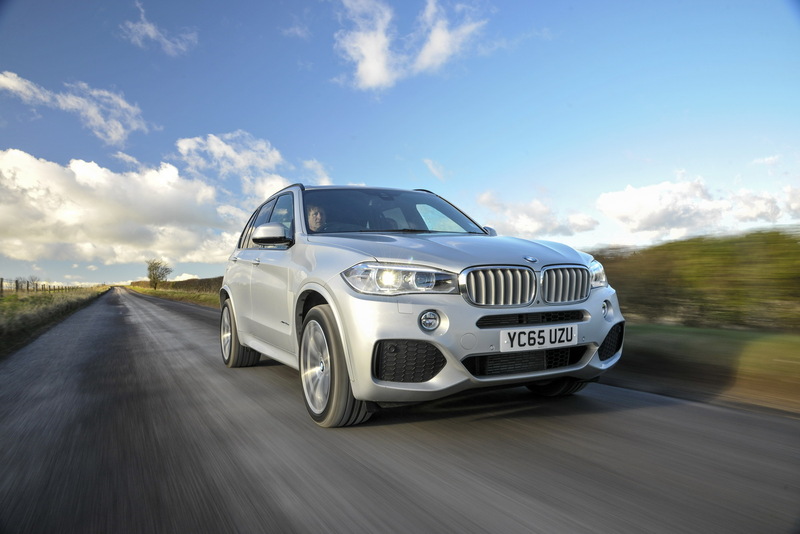 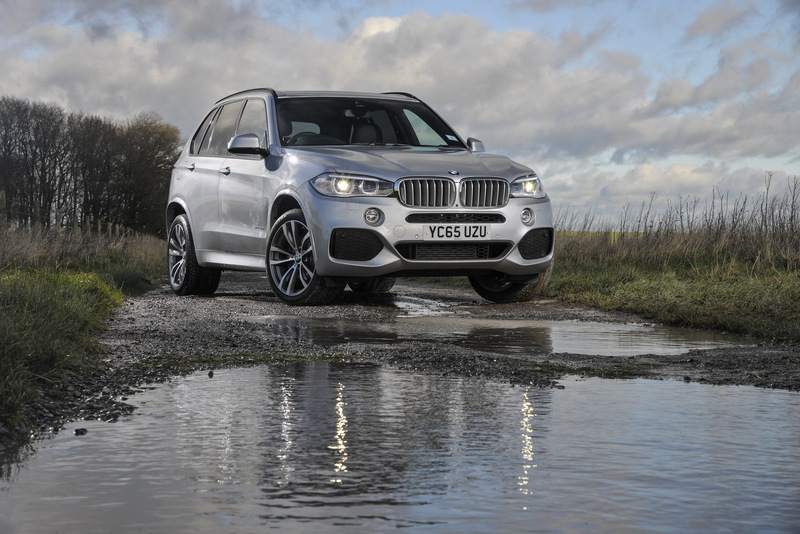 Most X5 owners do not travel further than 19 miles on a daily basis, says the company. 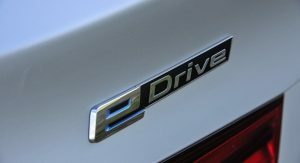 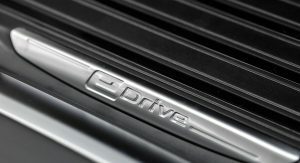 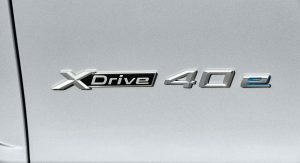 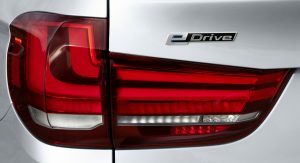 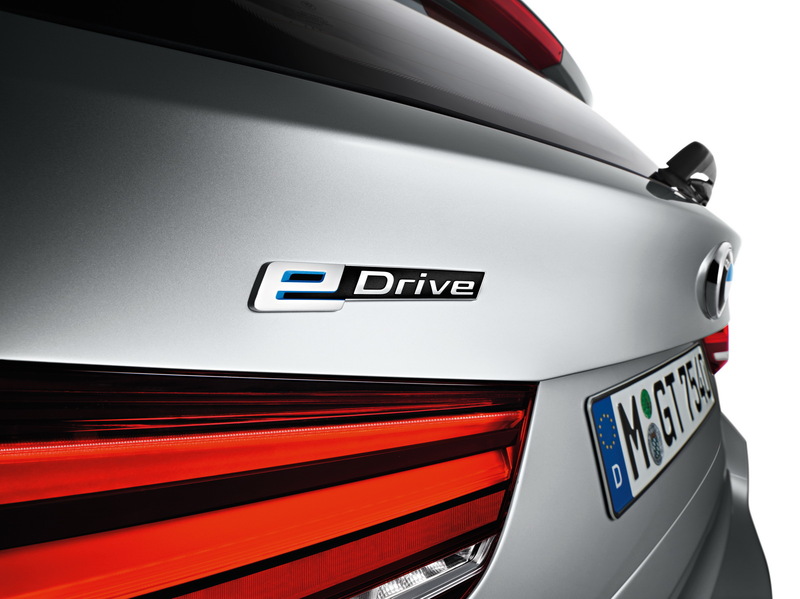 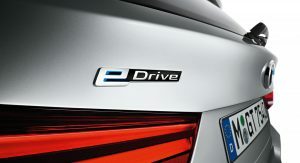 Combine this with the fact that plug-in hybrid vehicles offer their best economy figures within the walls of a city and suddenly the reasoning behind the xDrive40e becomes apparent. 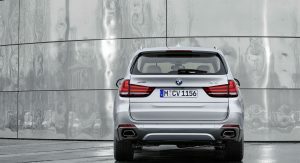 Well, this and the fact that people don’t decide how to buy cars based on their actual, pragmatic needs. 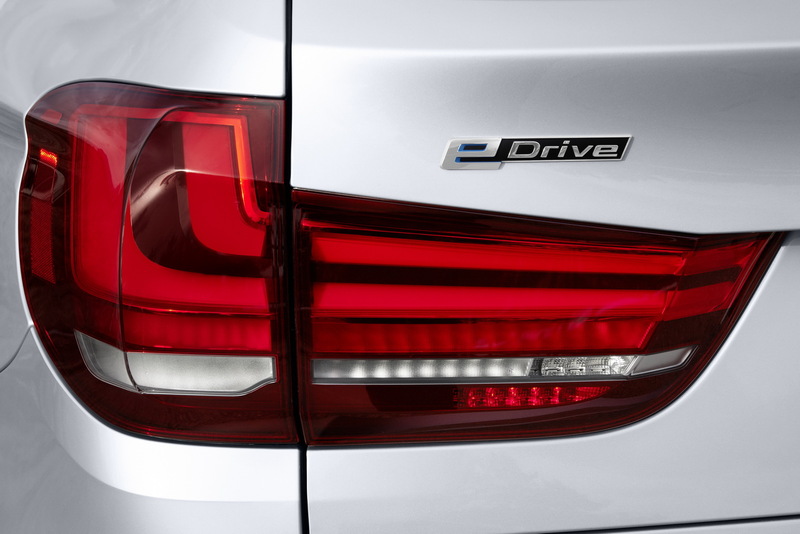 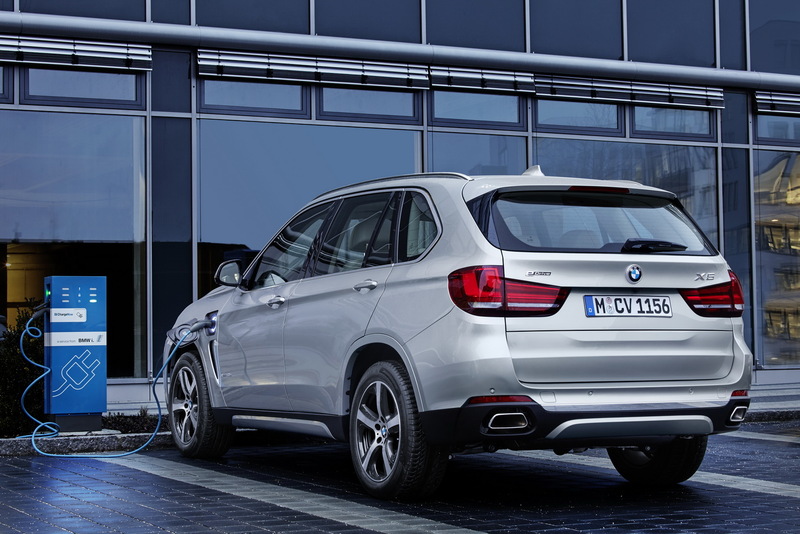 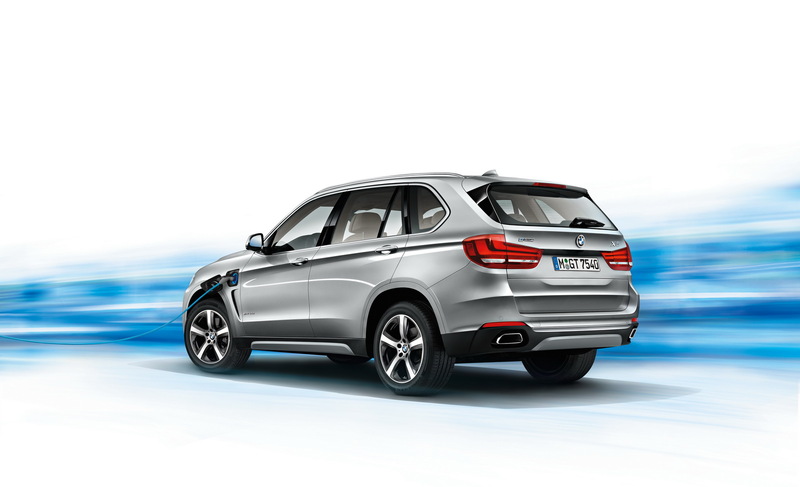 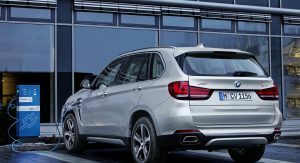 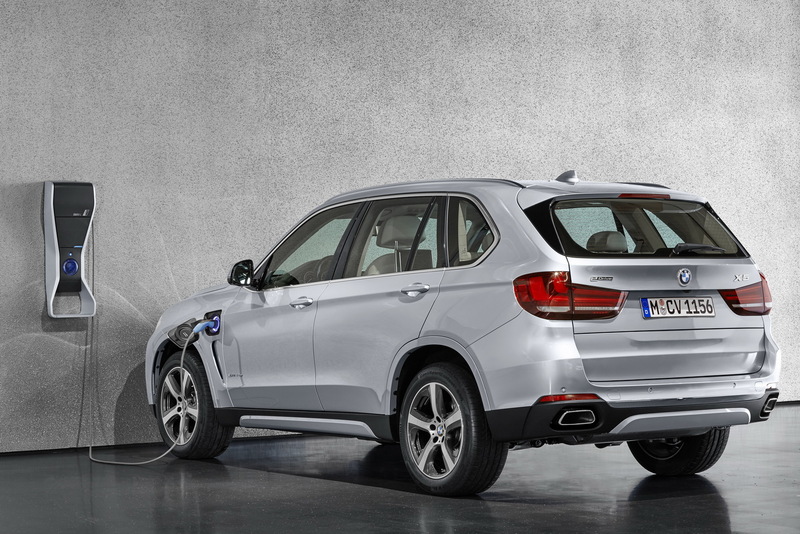 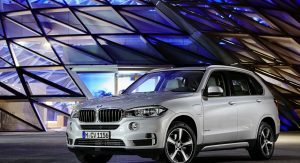 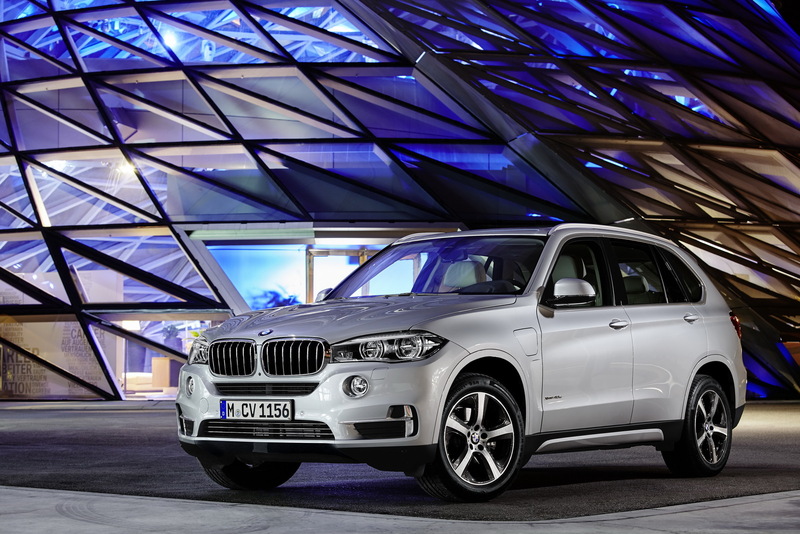 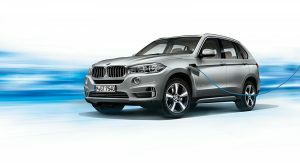 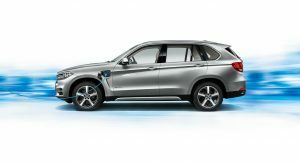 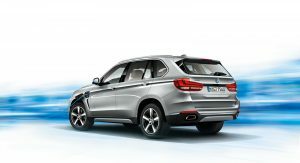 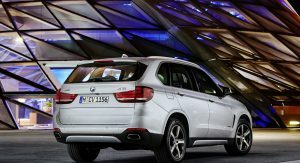 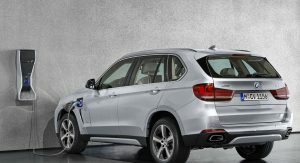 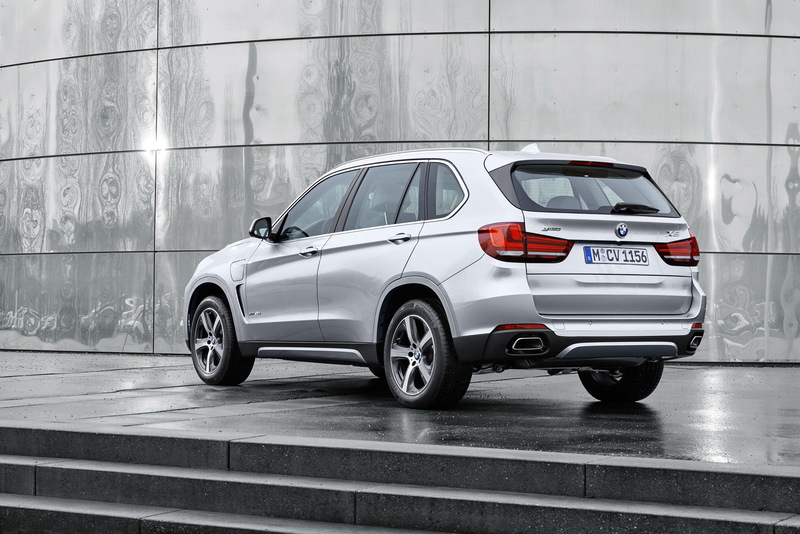 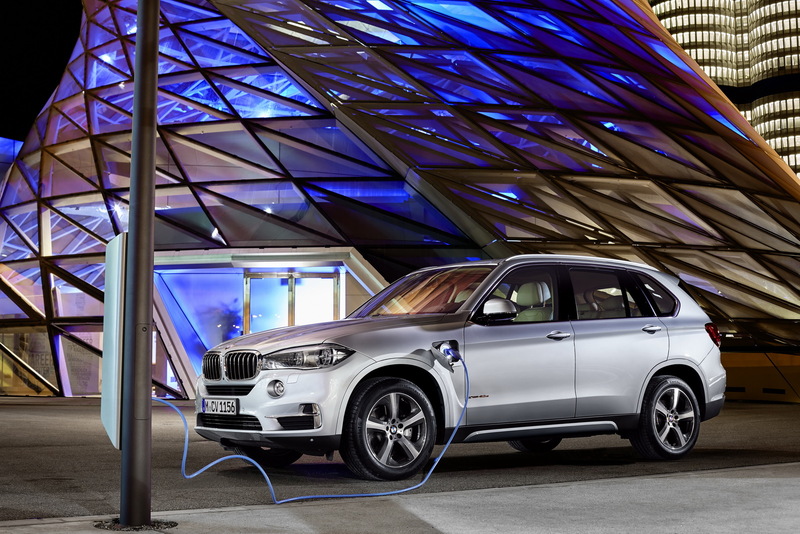 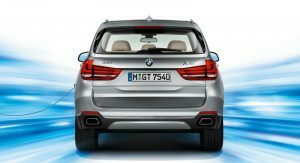 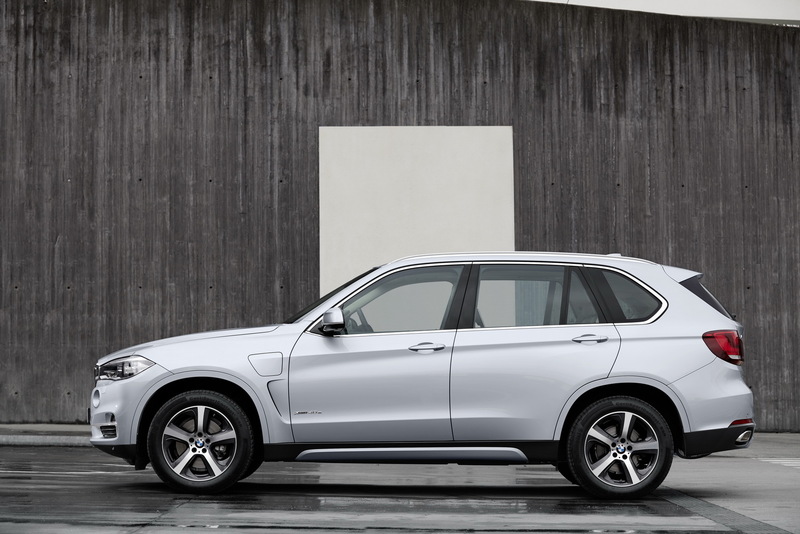 BMW transferred their PHEV know-how from the i range to the mainstream X5, the first of its non-i models. 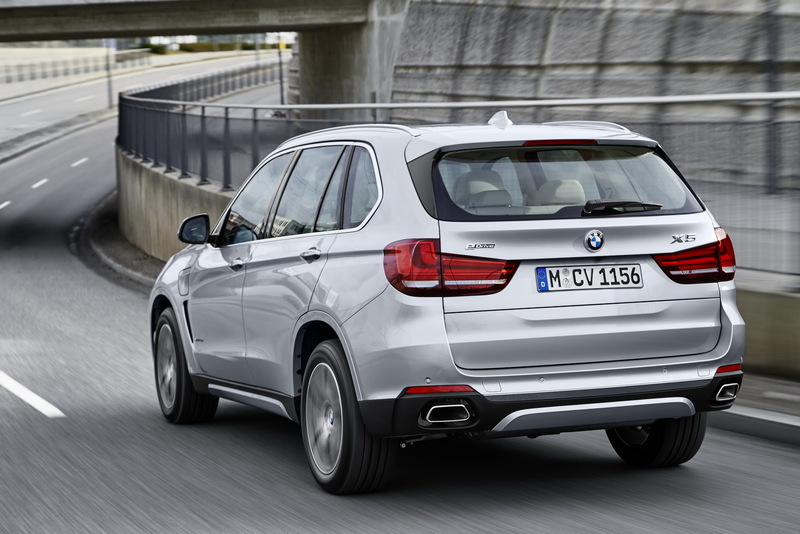 Under the familiar shape, the X5 PHEV combines a four-cylinder turbocharged 245hp with an 113hp electric motor for a total of 313hp (no, you don’t just add the two figures, it doesn’t work like that). The latter gets its juice from a 9kWh lithium-ion battery pack, housed under the luggage space, which allows this X5 to travel on electricity alone for up to 19 miles when fully charged and to a top speed of 75mph. 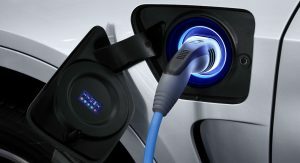 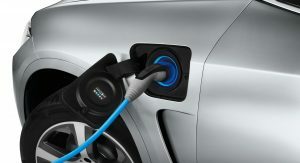 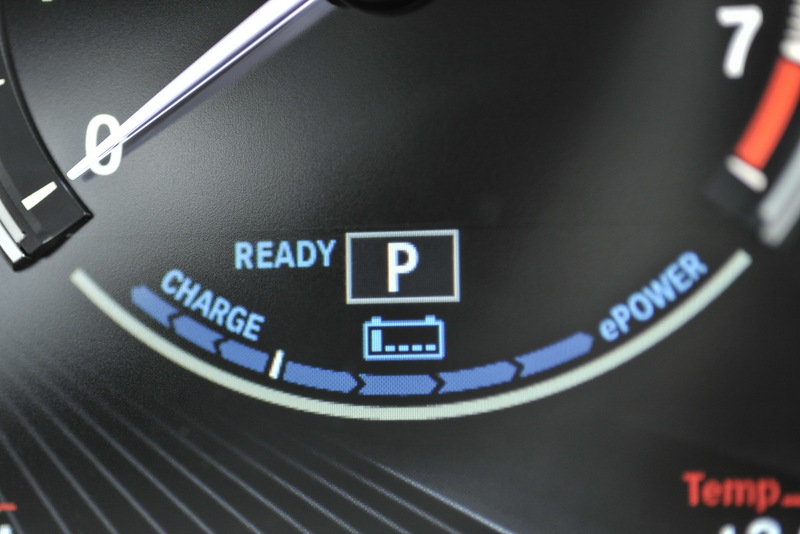 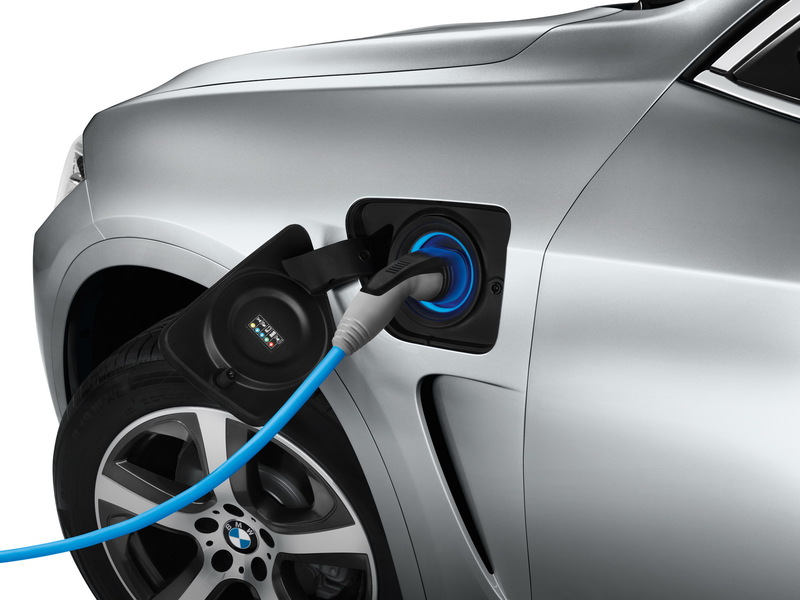 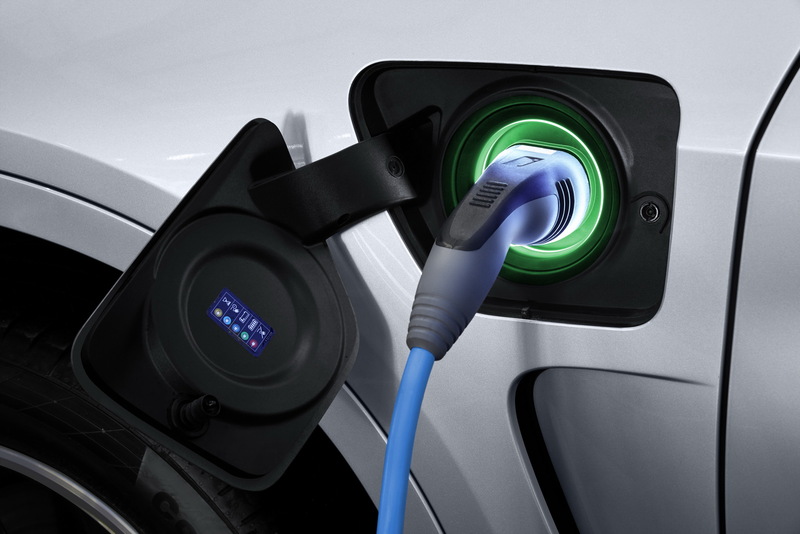 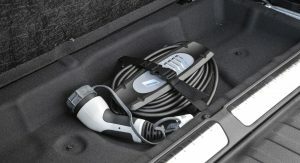 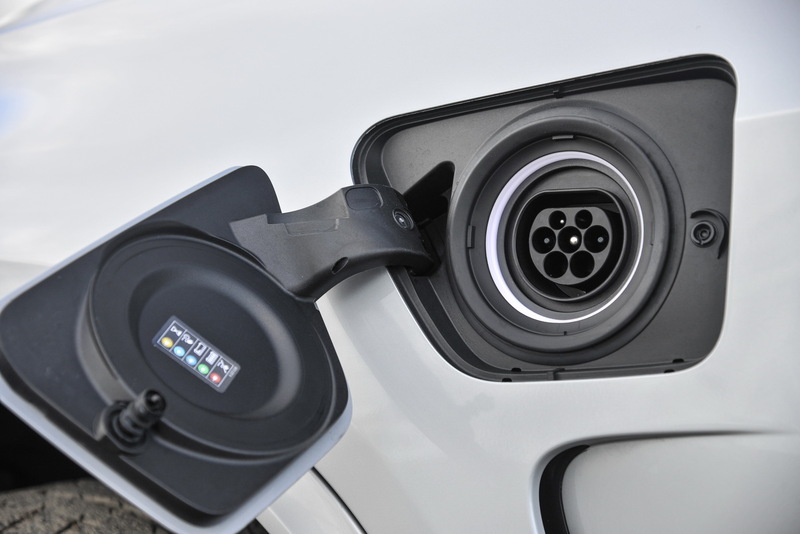 Use a conventional domestic power socket and the battery will be fully charged from flat in 3 hours and 50 minutes or go for BMW’s i Wallbox Pure and the same procedure will take 2 hours and 45 minutes. 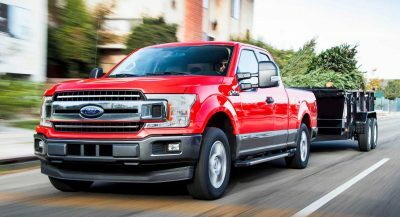 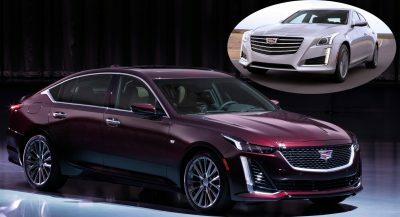 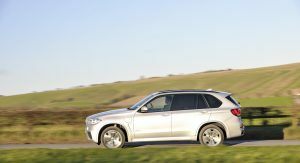 0-62mph comes in 6.8 seconds with the top speed electronically limited to 130mph while fuel economy is a combined 85.6mpg UK. 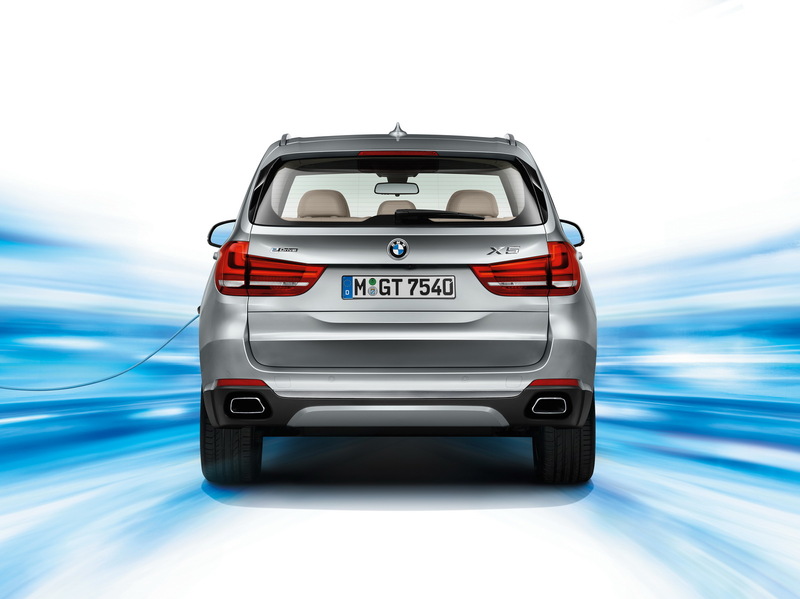 CO2 emissions are rated at 77g/km. 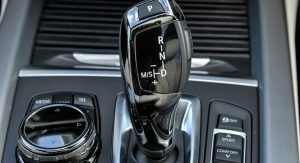 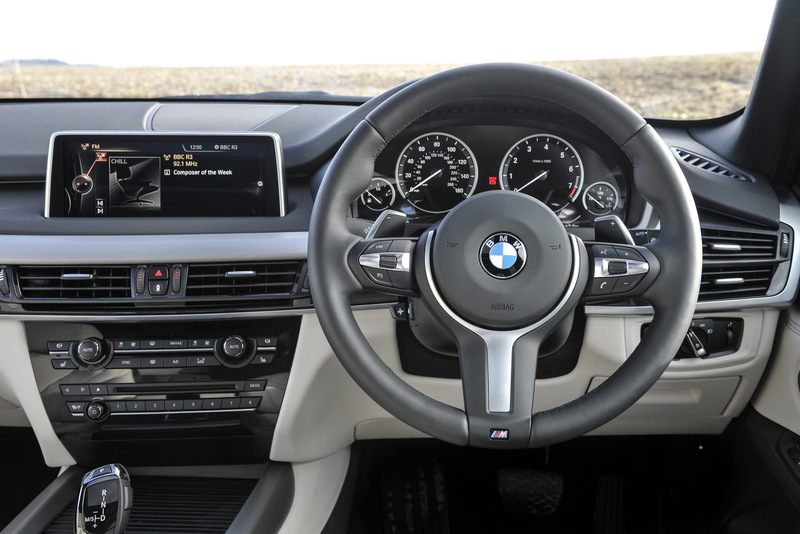 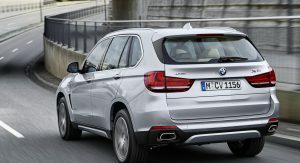 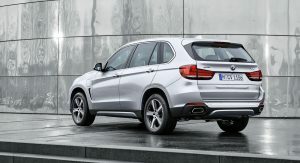 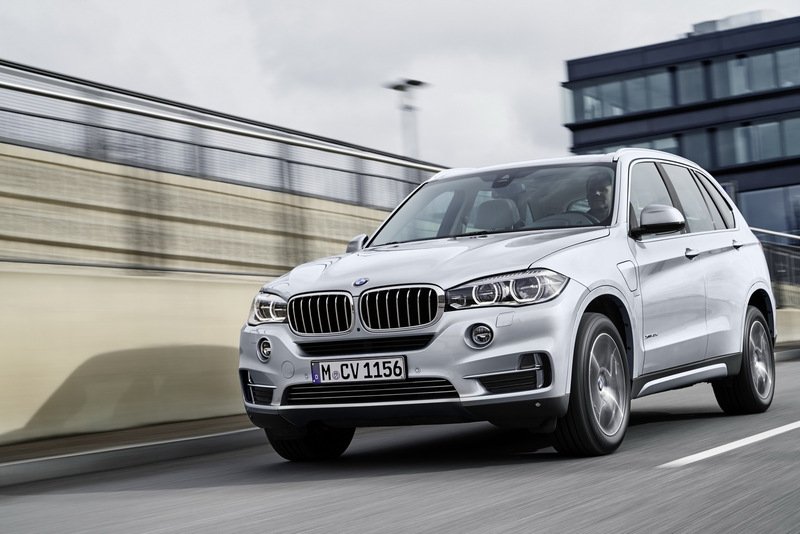 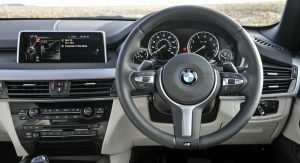 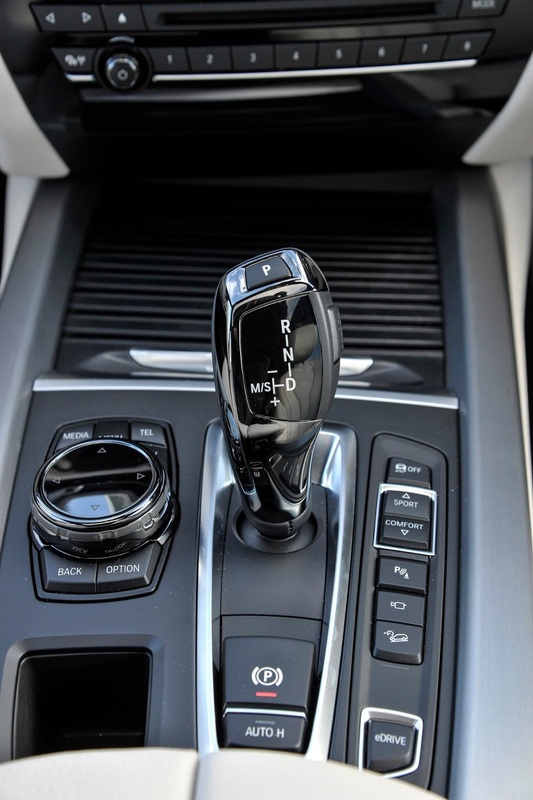 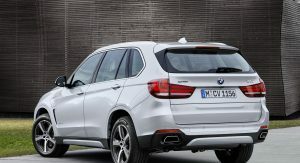 An eight-speed automatic gearbox has the task of sending the power to BMW’s permanent xDrive AWD system just like it happens in the petrol or diesel X5s of the range. 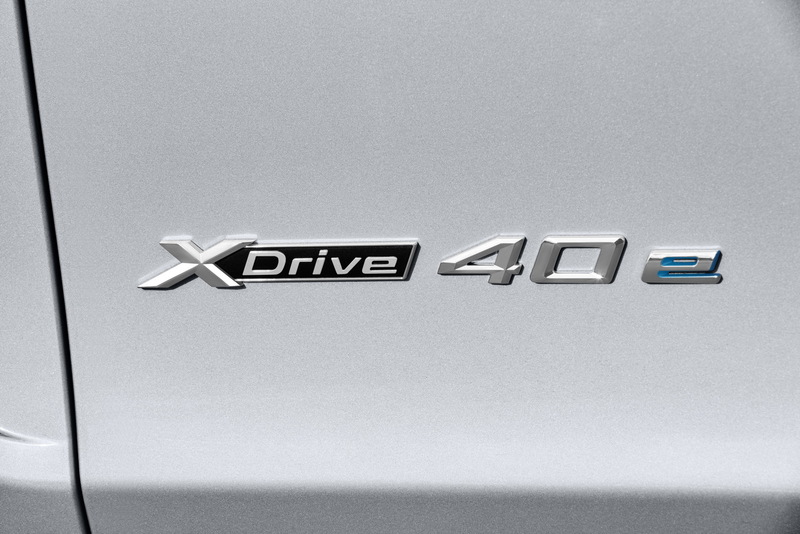 In fact, you’ll find no differences on how to get in and drive this 40e PHEV version. 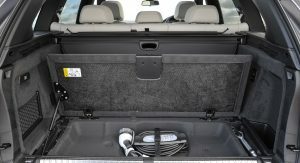 This brings us to how it feels like on the road. 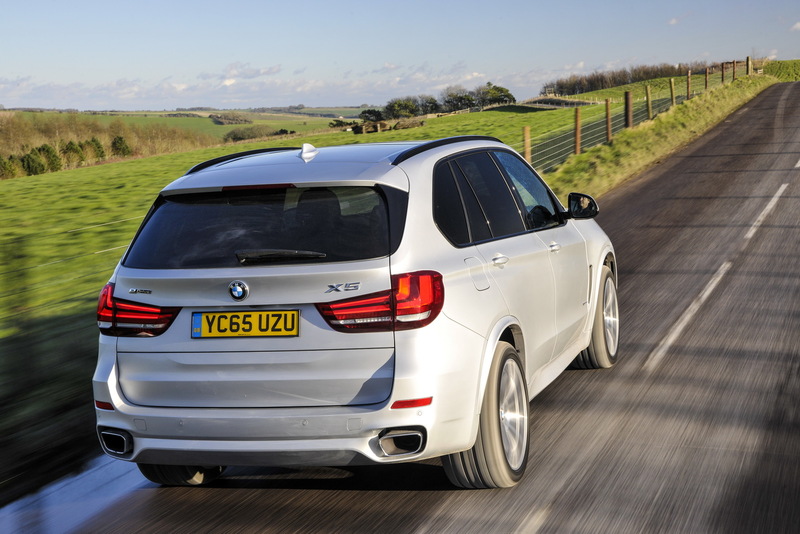 Press the throttle and the X5 moves off in a silent fashion as most of the PHEVs do. 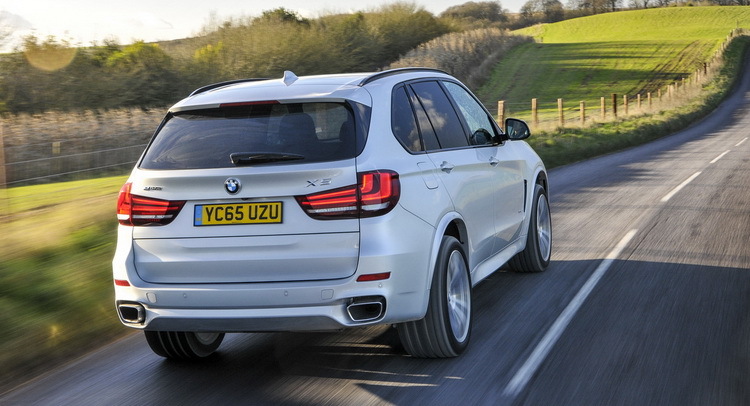 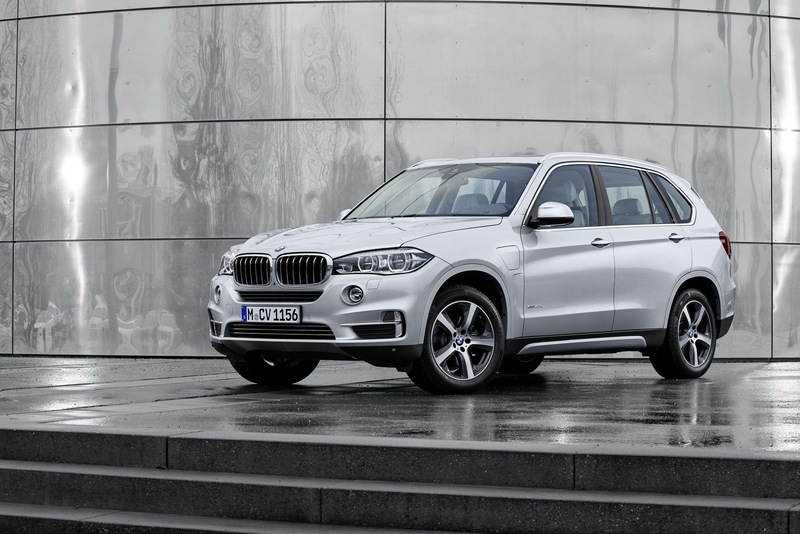 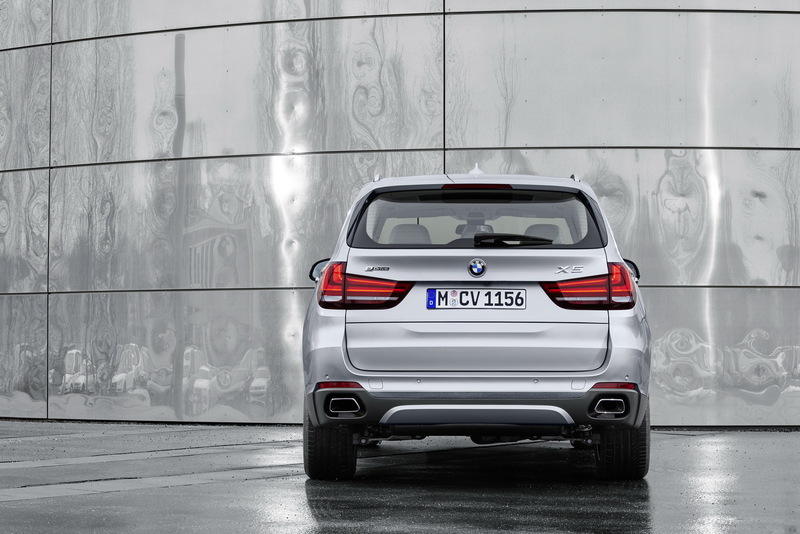 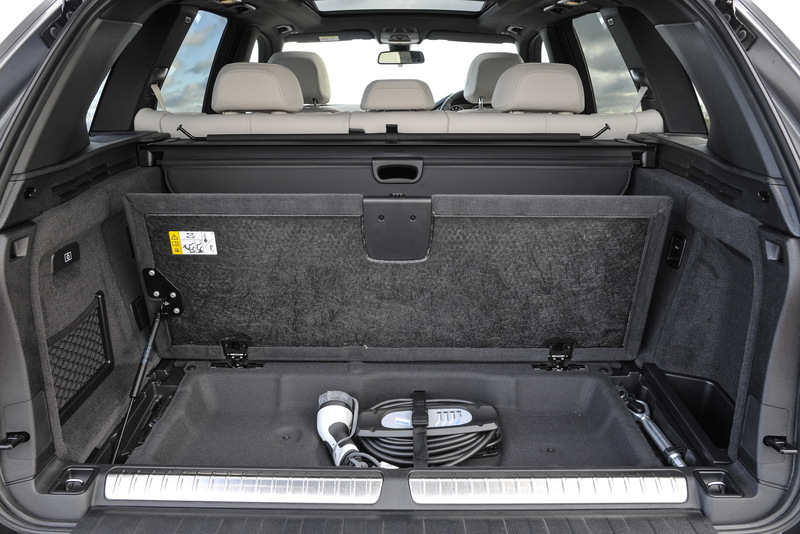 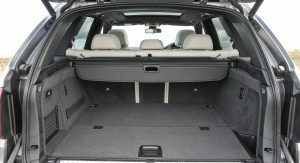 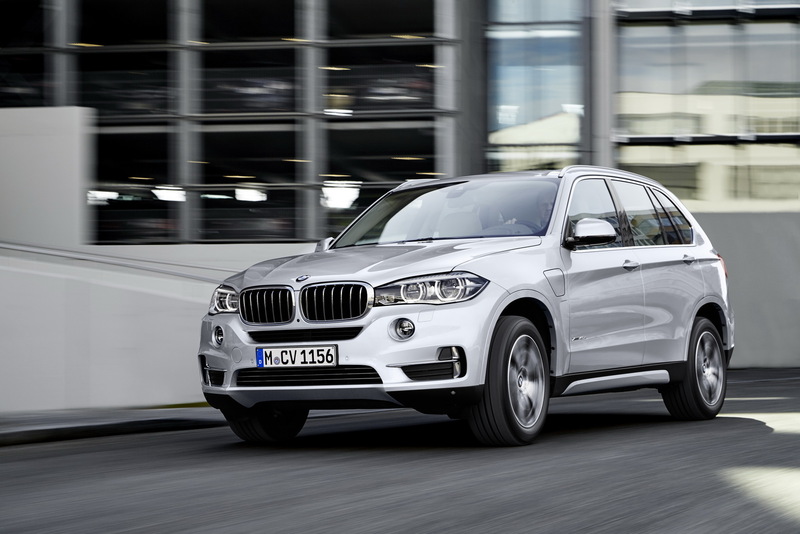 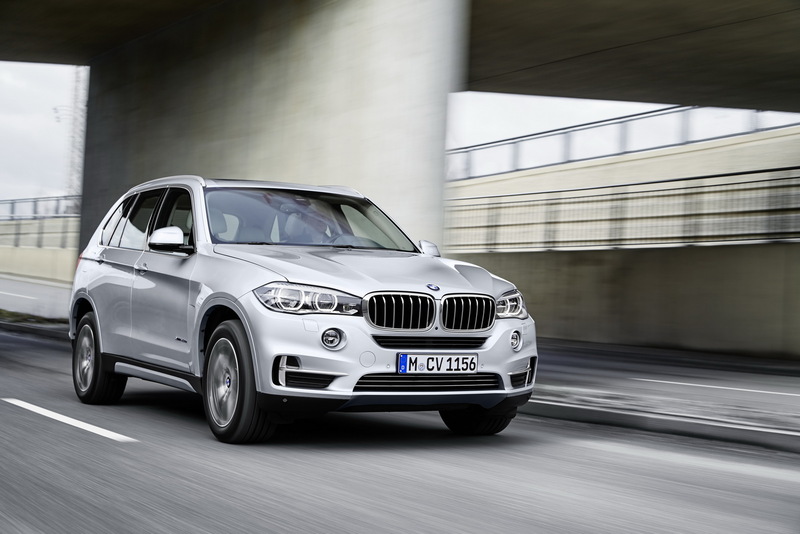 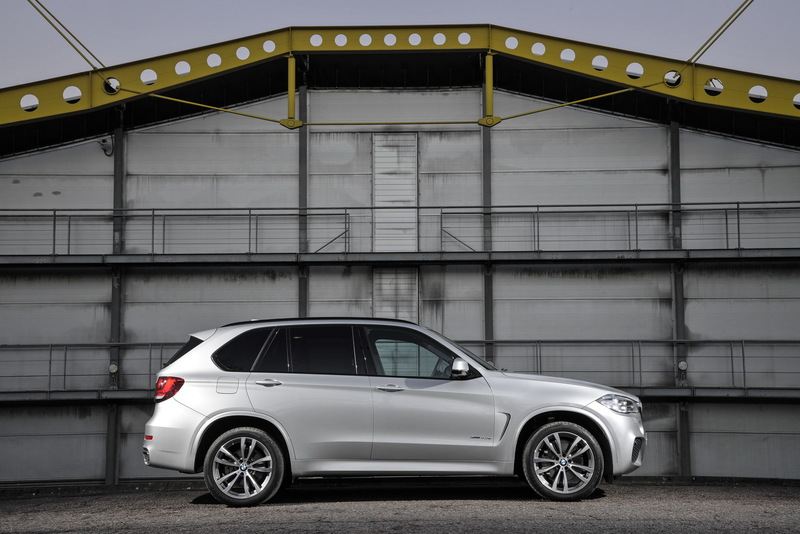 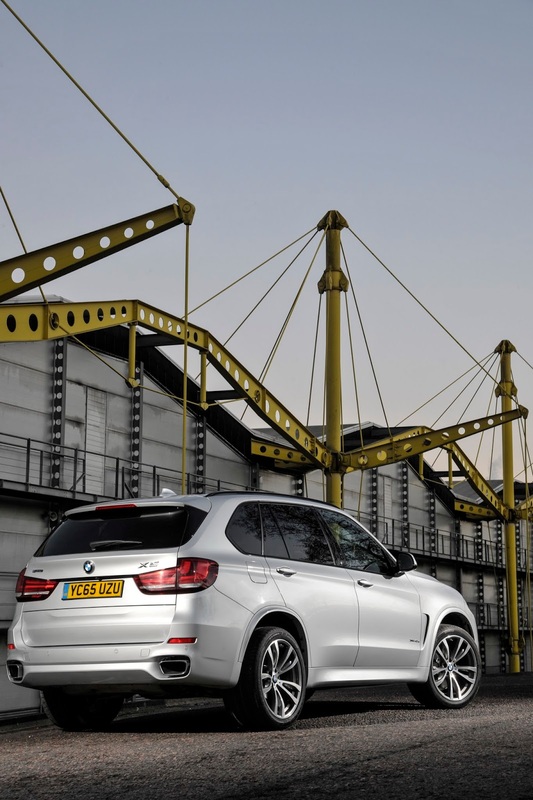 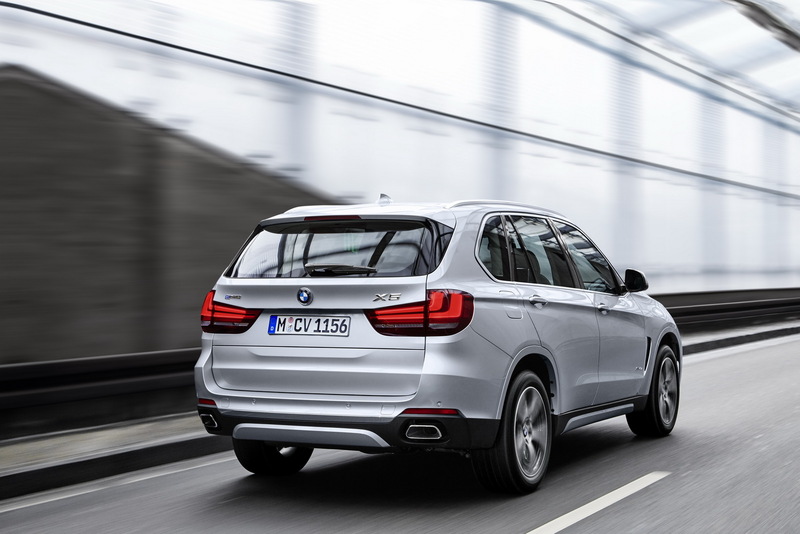 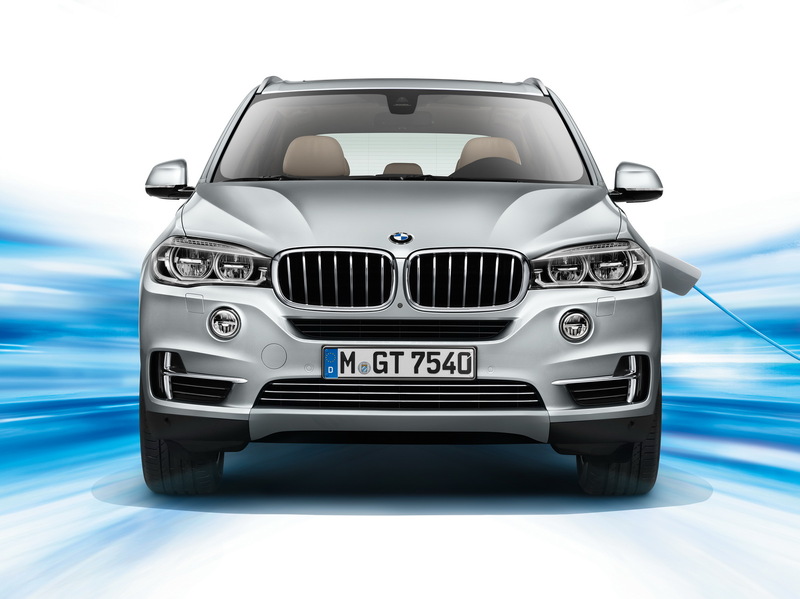 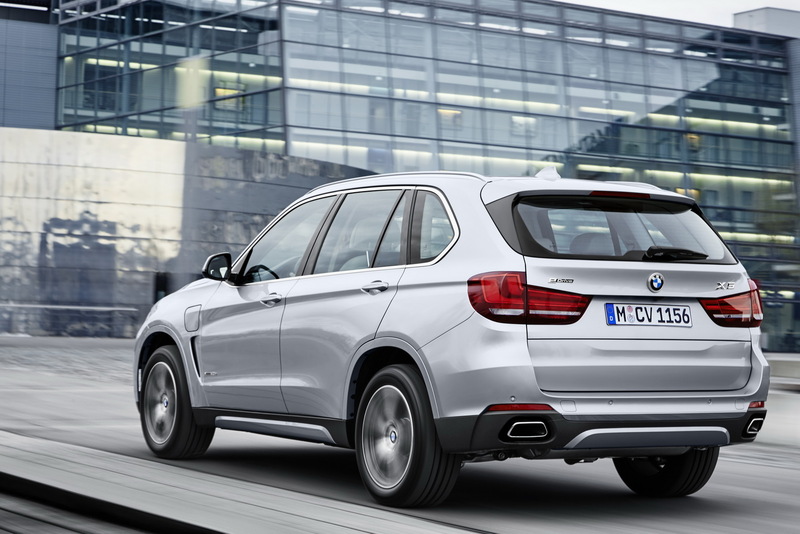 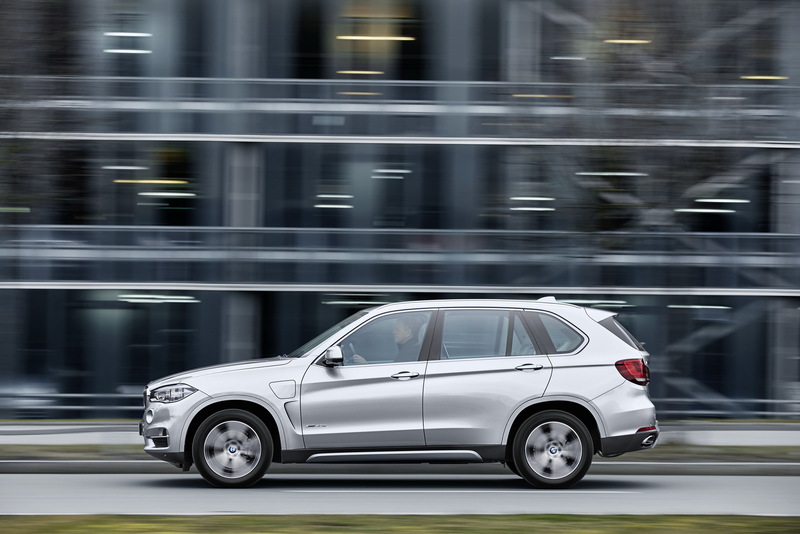 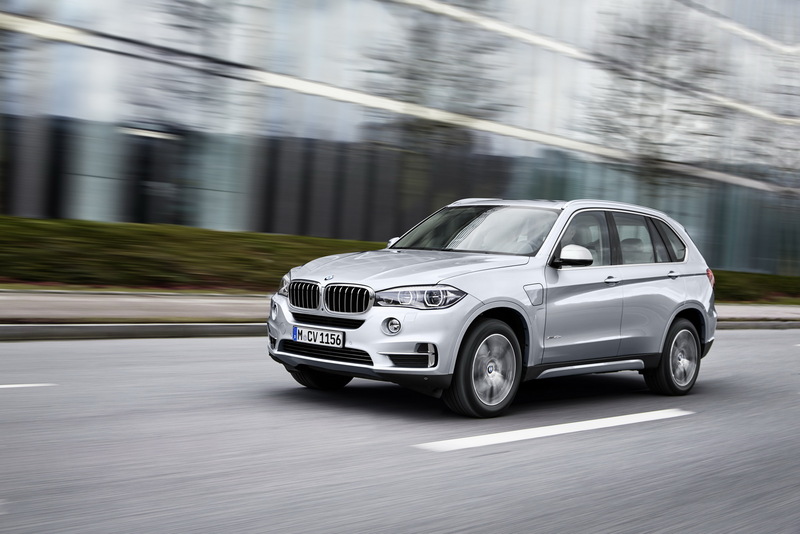 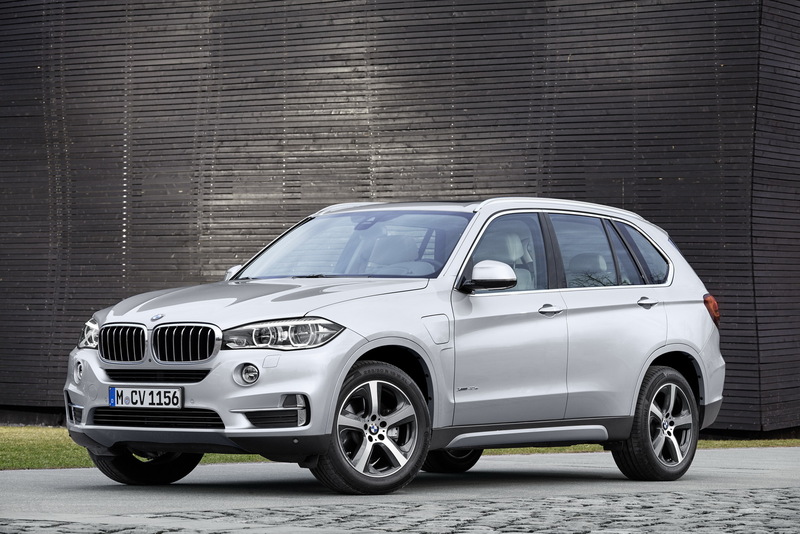 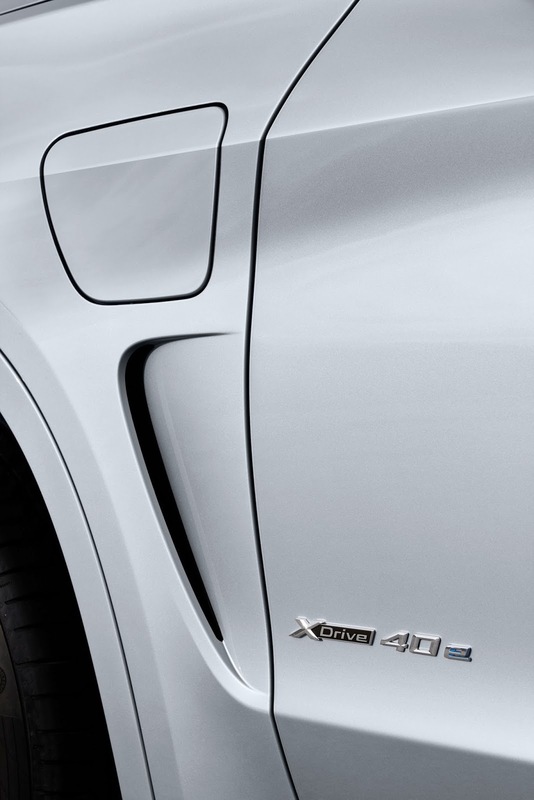 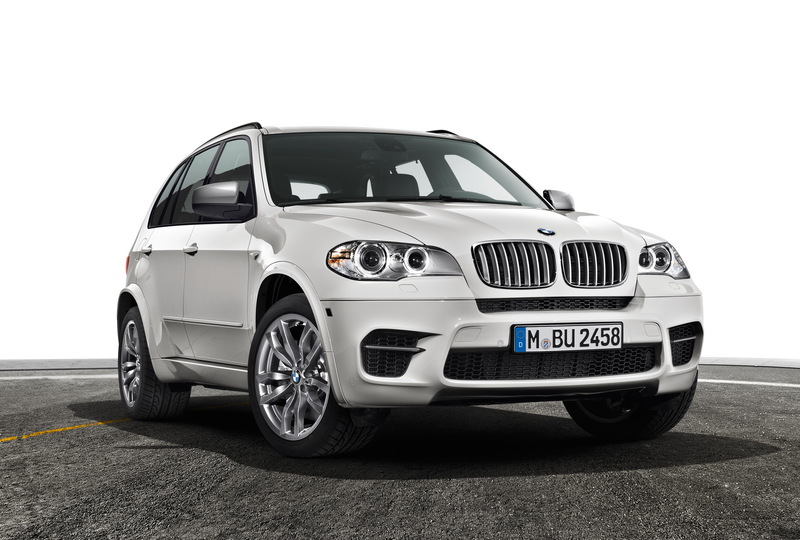 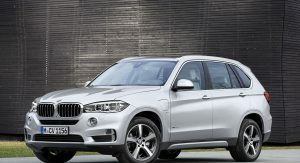 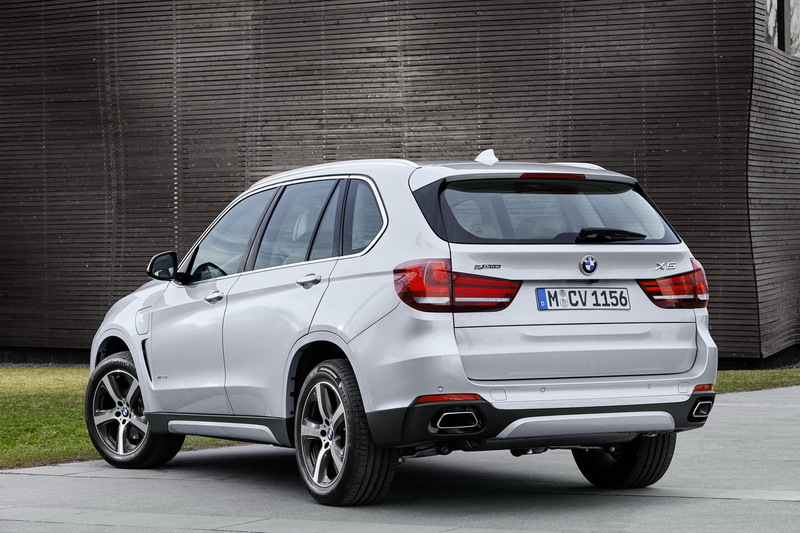 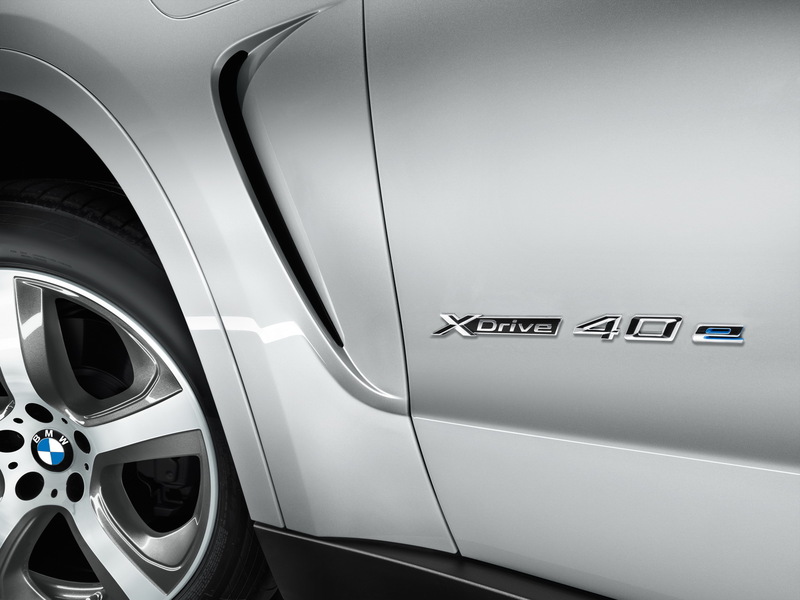 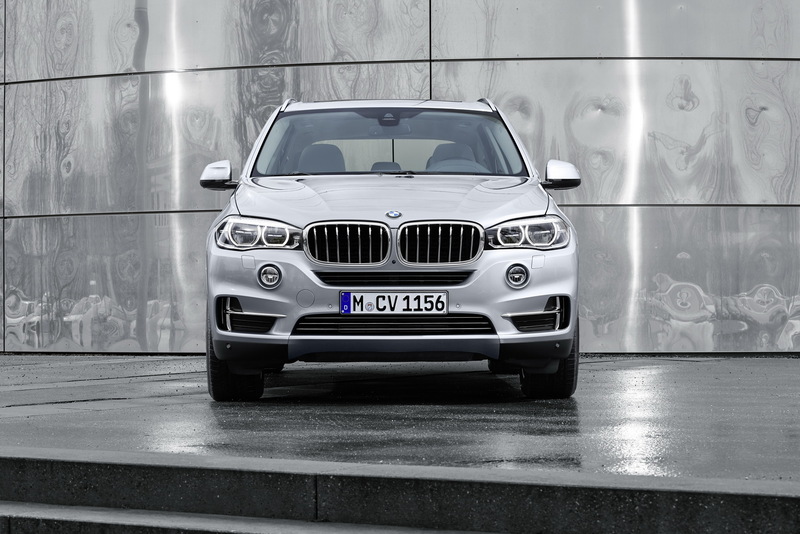 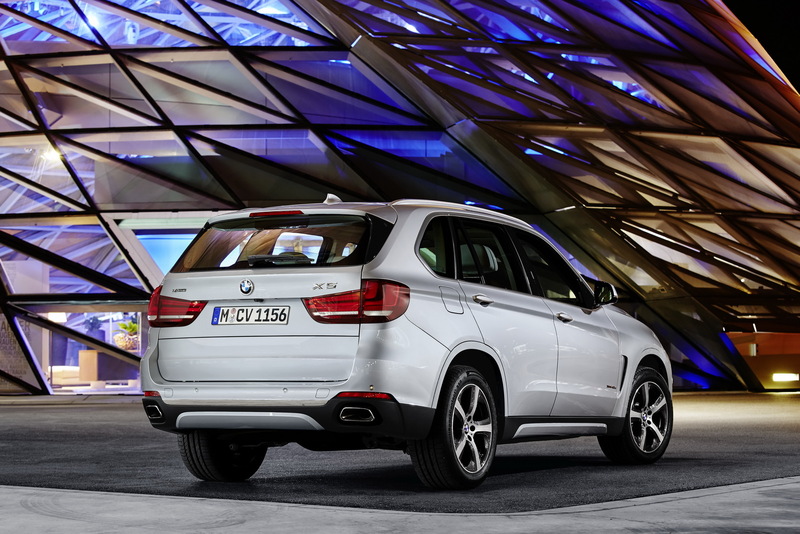 Keep a gentle right foot and the electric motor pulls the X5 more than convincingly. 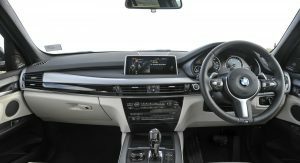 The real highlight here though is the calibration of the hybrid system: there is not a single moment of hesitation between traveling on electricity alone and waking up the petrol engine to offer its services. 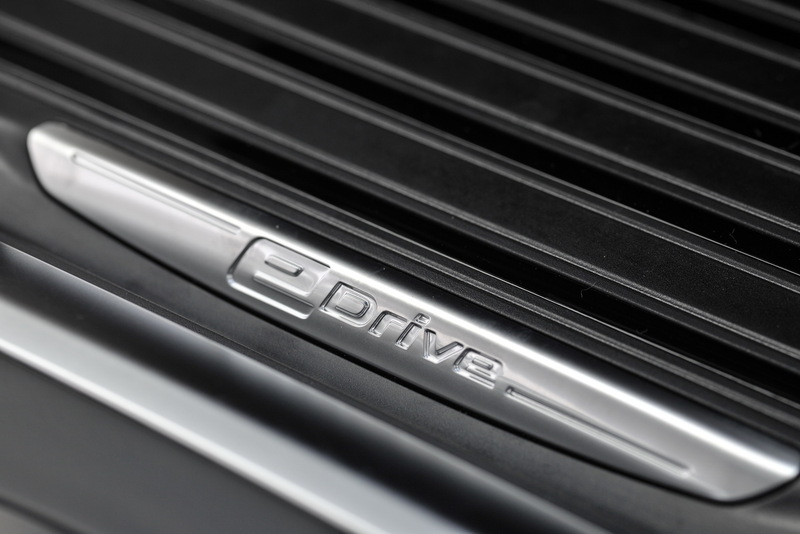 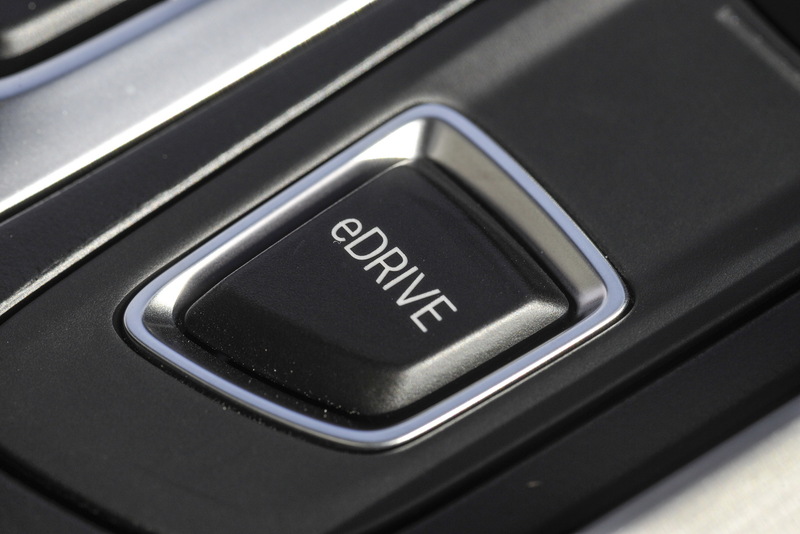 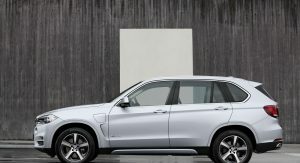 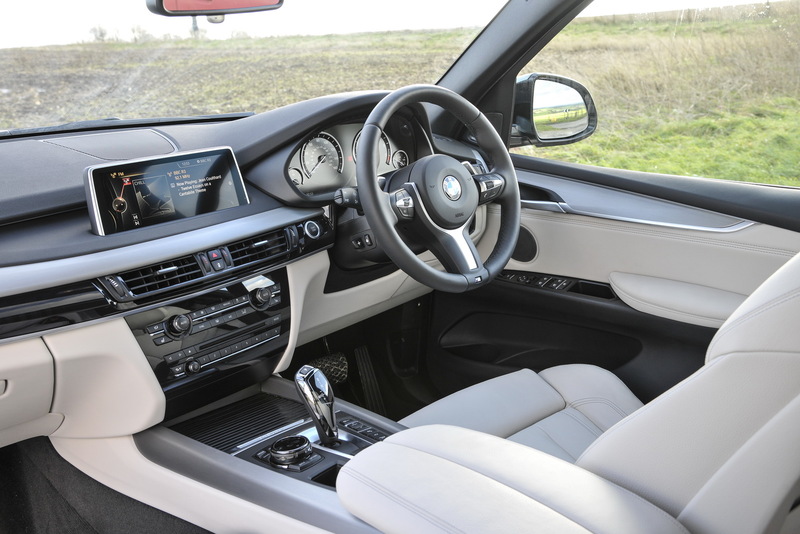 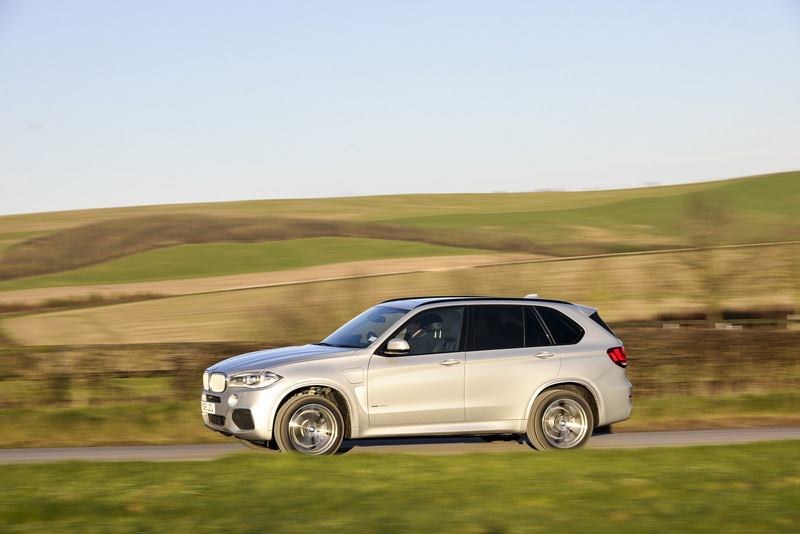 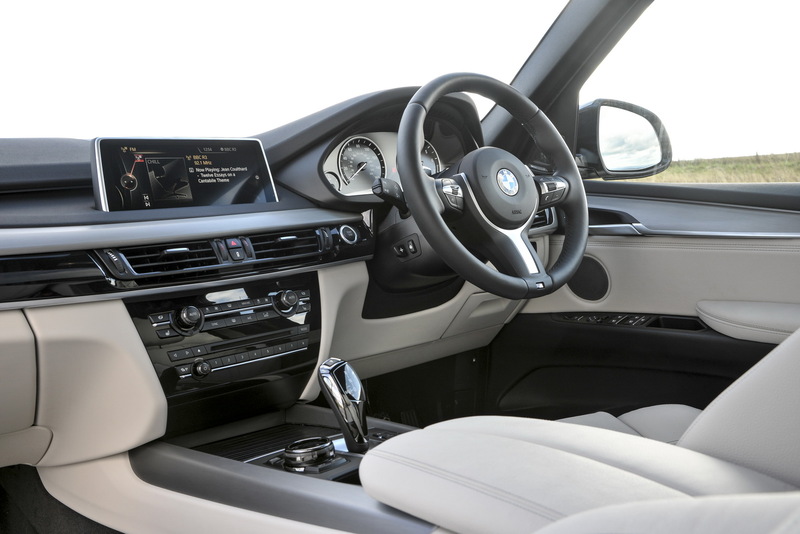 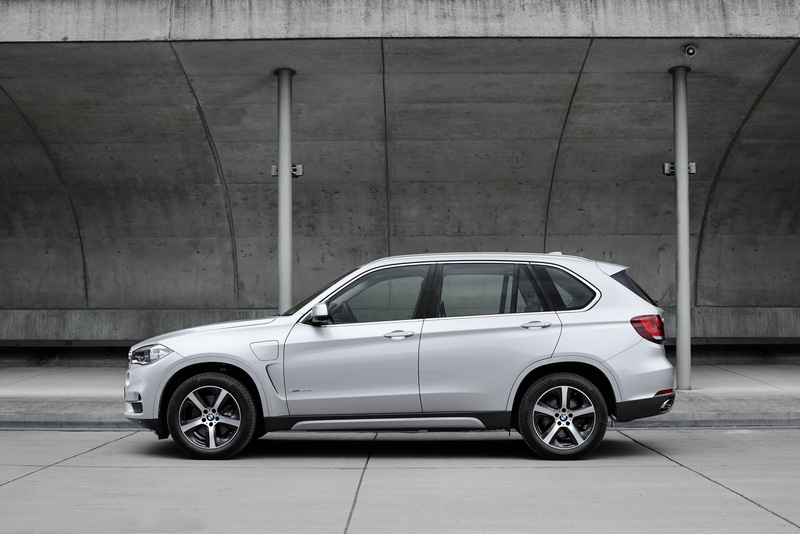 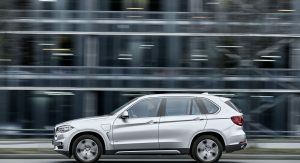 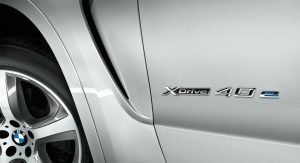 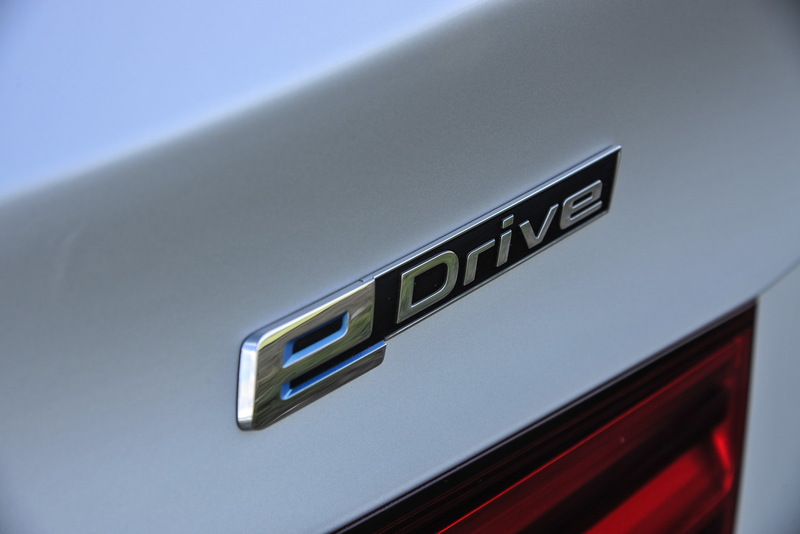 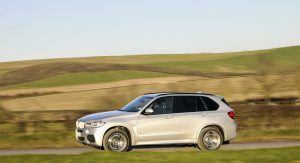 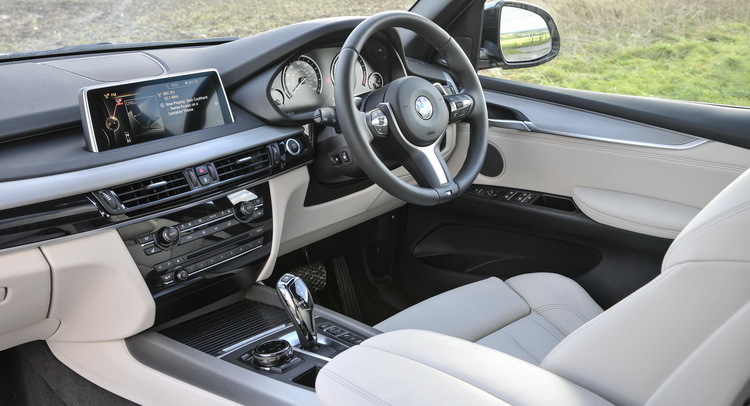 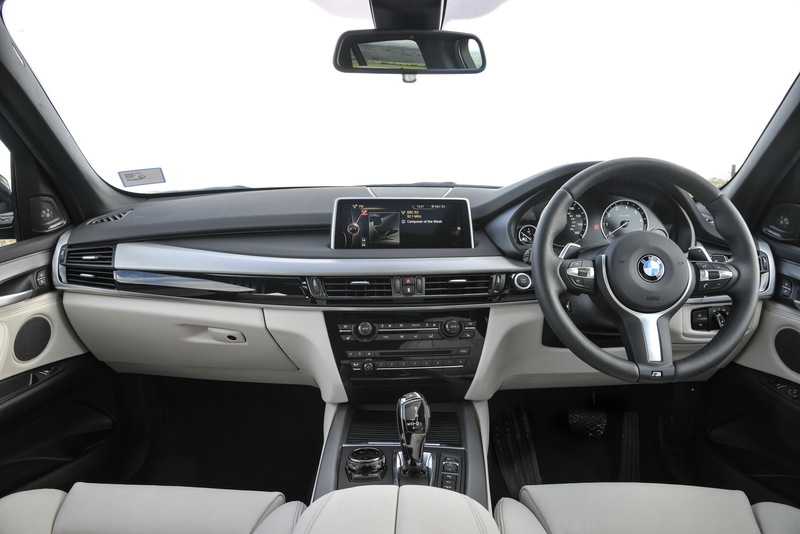 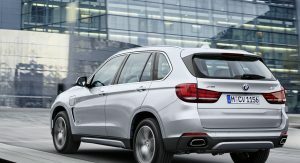 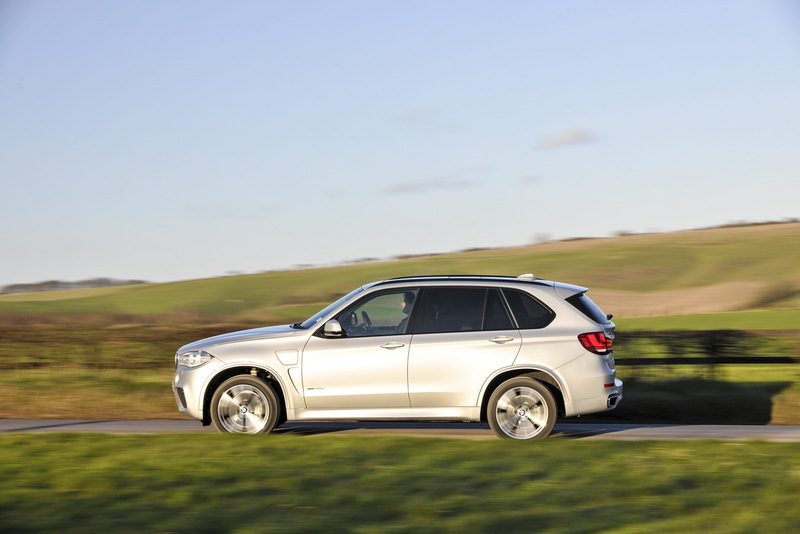 The X5 xDrive40e offers plenty of driving modes to choose from, including a Max eDrive mode which uses solely the electric motor but this drains the battery in an alarming rate. 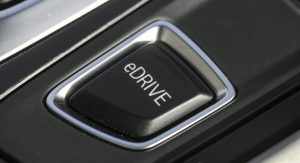 The Save Battery setting is pretty self-explanatory with the Auto eDrive mode to be the default choice and overall the best of them all. 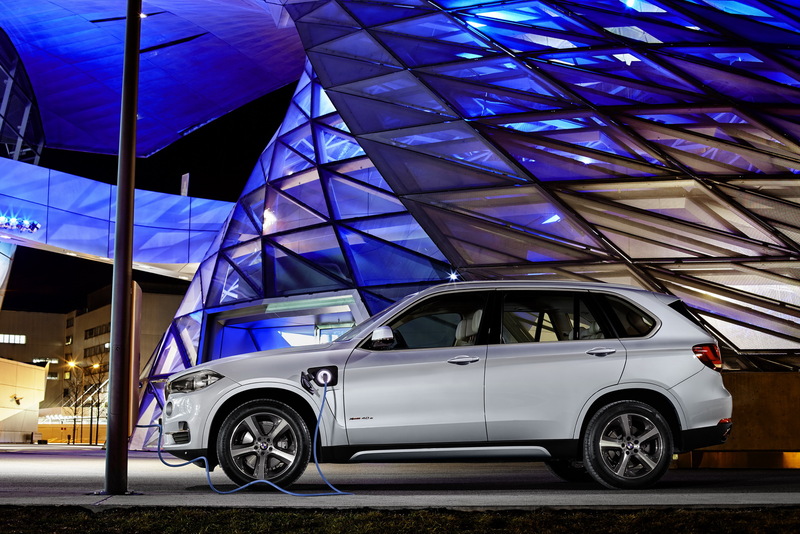 On an urban environment, BMW’s first mainstream PHEV is making sense as it travels near-silent, waking up and putting back to sleep its petrol engine again and again. 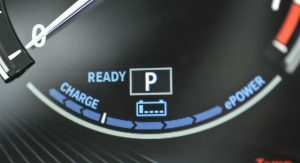 Under light to normal throttle loads, the system lets you use just the electric motor, up until you reach around 44mph where the petrol engine kicks in mandatory. 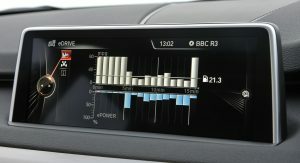 It’s never going to return anything close to the official combined fuel economy figure, but getting a 38mpg reading on the trip computer from a 313hp SUV of this size and in mild traffic conditions is certainly an impressive result. 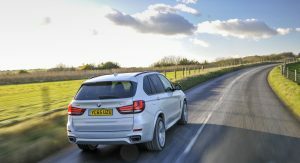 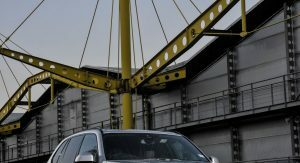 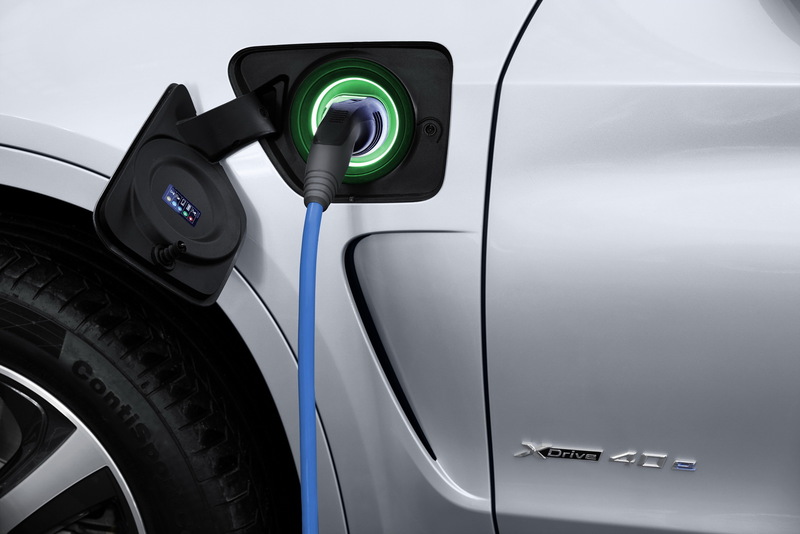 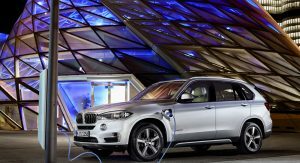 BMW says that with the battery fully charged, a daily commute of 37 miles can be completed with the X5 xDrive40e asking for “no more than 43.5mpg UK”. 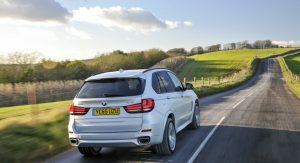 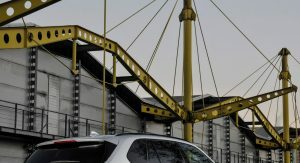 On a motorway, the tables are turned as the 2.0-litre engine has to do most of the work and the fuel economy figures take a noticeable hit as a result. 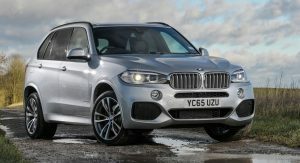 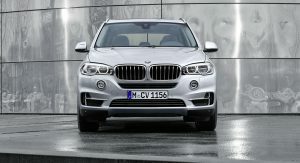 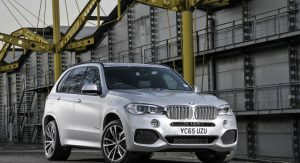 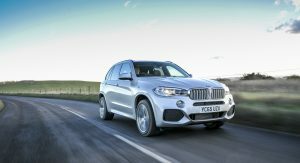 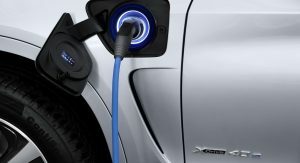 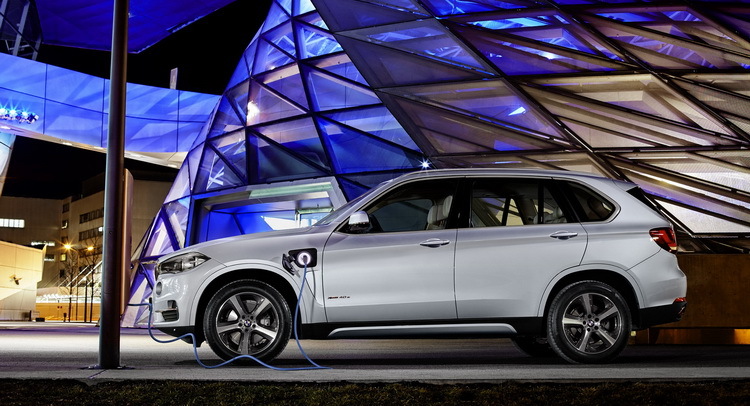 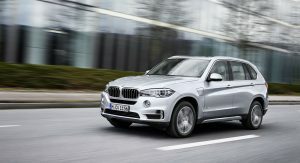 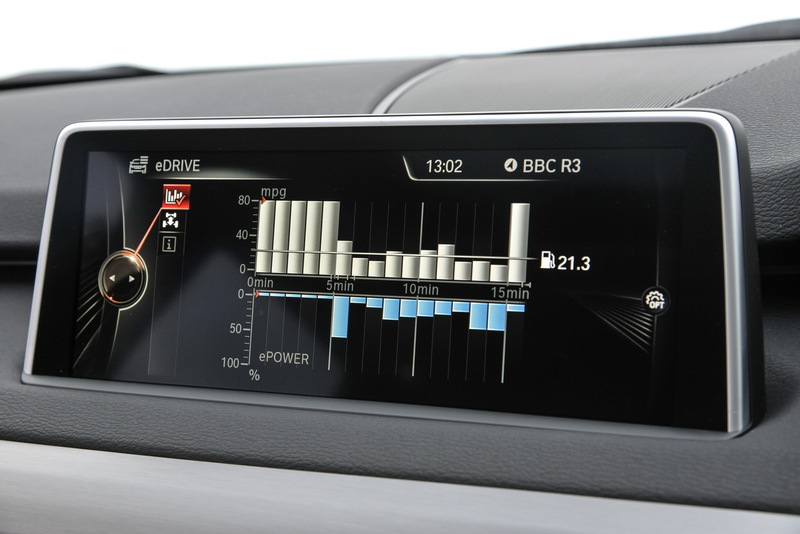 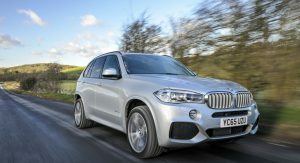 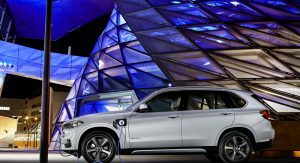 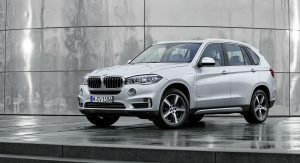 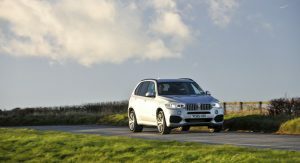 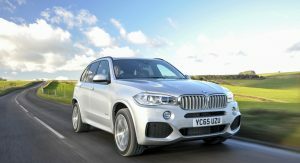 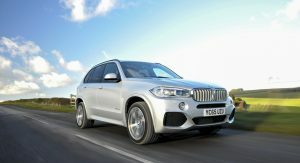 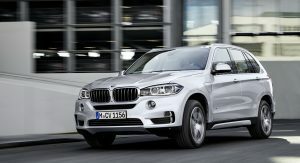 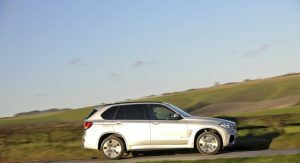 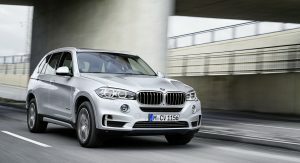 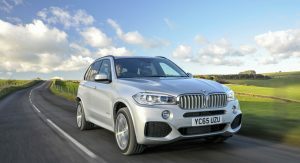 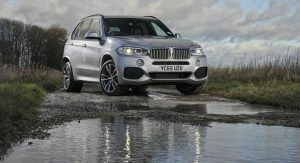 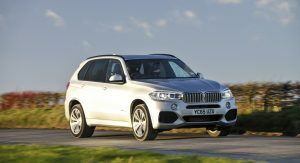 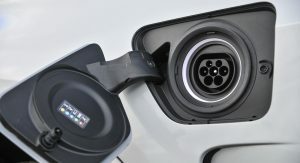 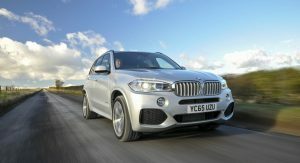 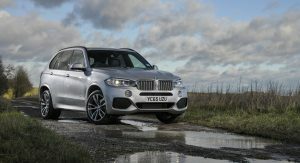 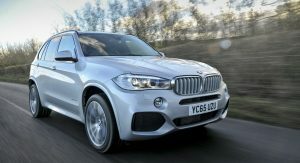 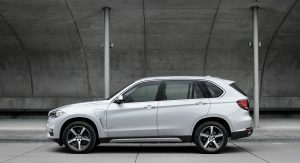 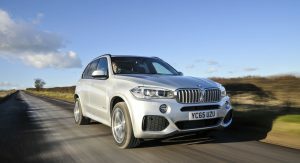 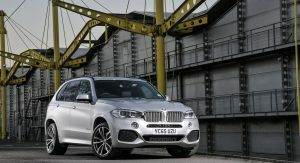 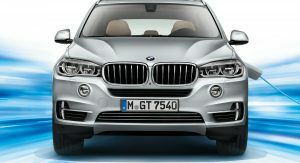 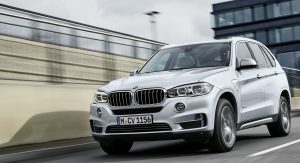 Take it to a longer journey and even BMW says that their plug-in X5 will return in the worst-case scenario 25.7mpg UK. 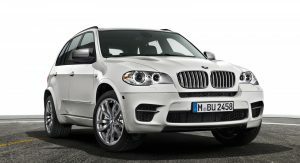 The plug-in version of the X5 was never meant to lure buyers away from a diesel model, like its similarly-powered xDrive40d brother. 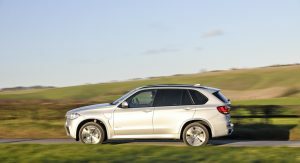 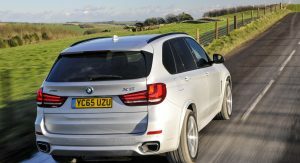 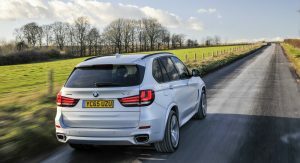 A diesel will always offer better fuel economy to those who travel long distances but most of the X5s out there are not being used for this sort of motoring. 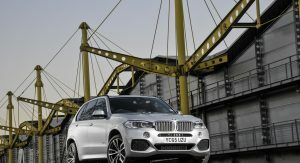 For these people, the X5 xDrive40e represents the best choice as it offers unbeatable economy in an urban environment among its siblings. 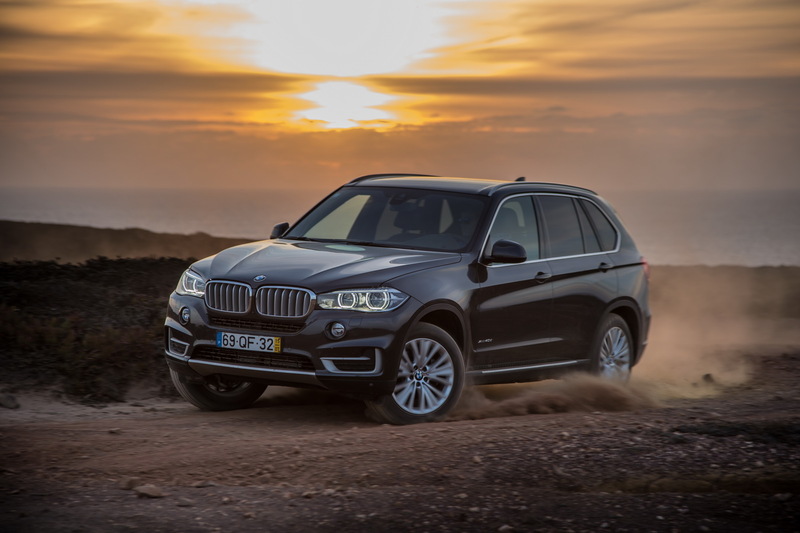 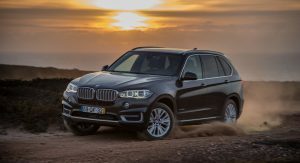 The BMW X5 was always a great oxymoron in the automotive universe as it’s one of the most dynamic full-size SUVs on the market, offering an always surprising driving experience to the driver. 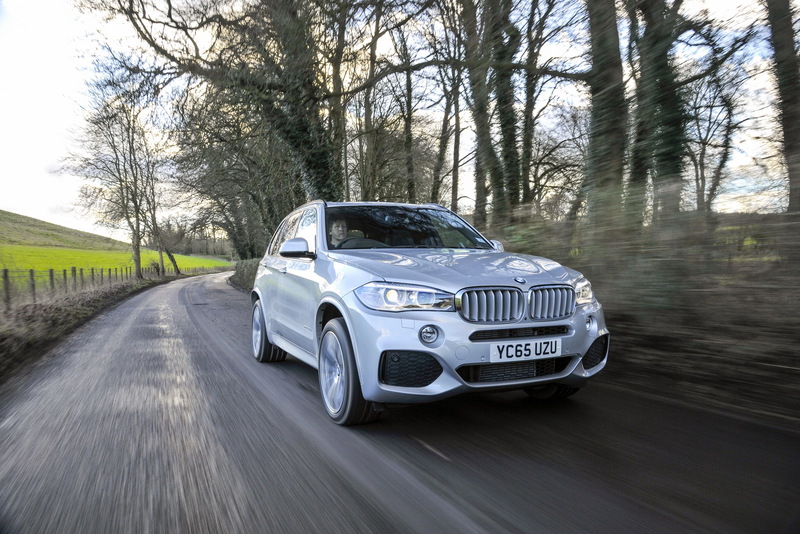 Drive it fast on a winding road and the X5 will hide its size and respond to your inputs with an immediacy that shouldn’t normally be there. 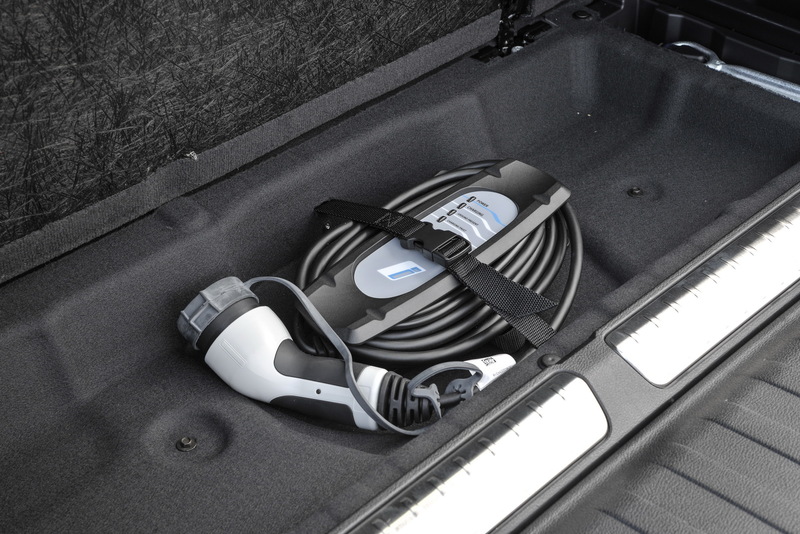 Adding an electric motor and a battery pack didn’t take that behavior away. 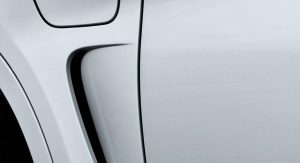 It only served to magnify it.